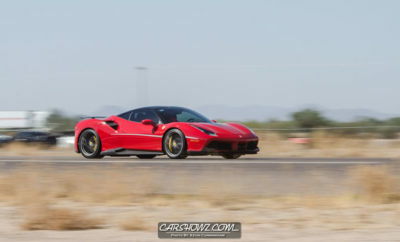 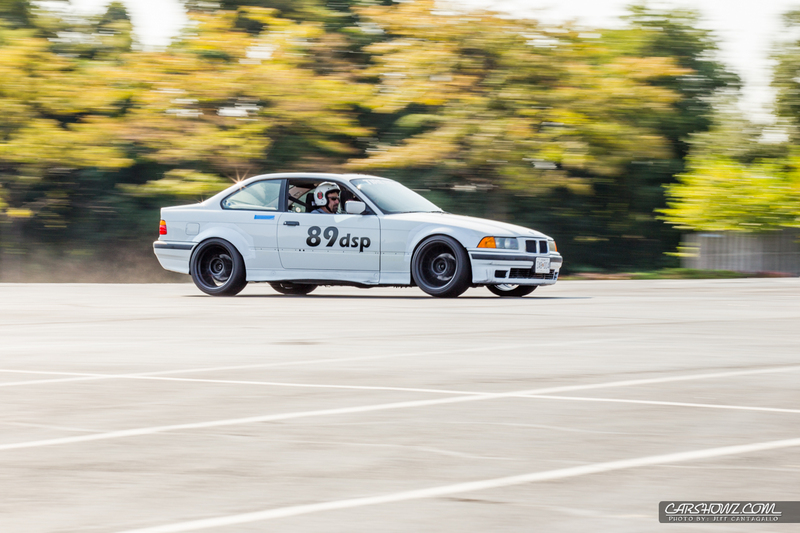 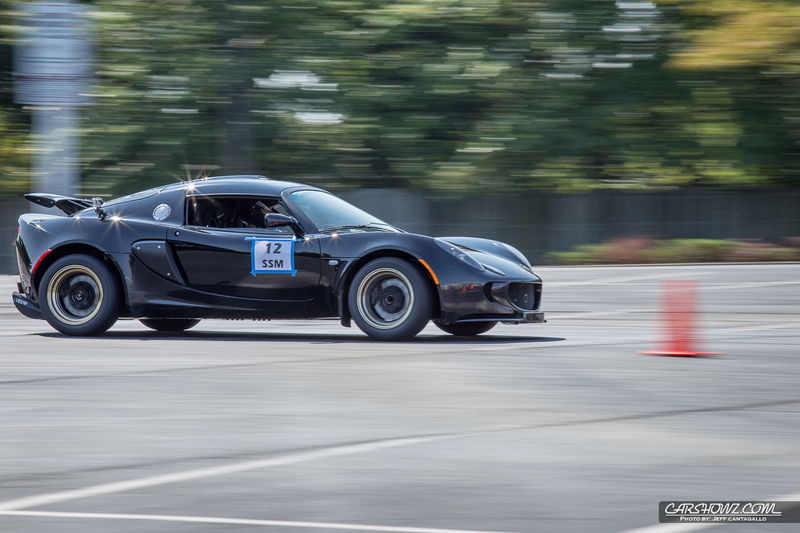 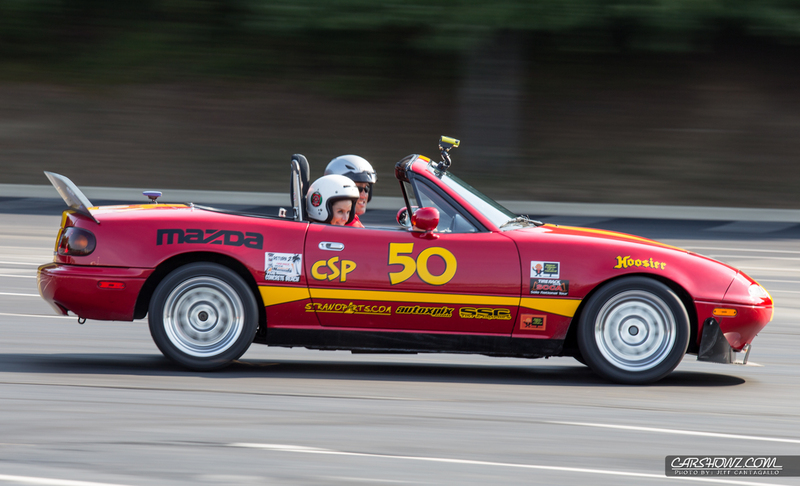 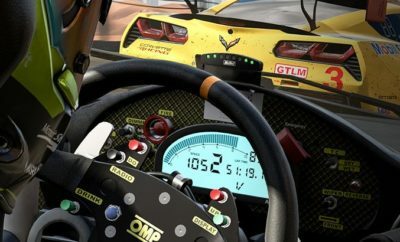 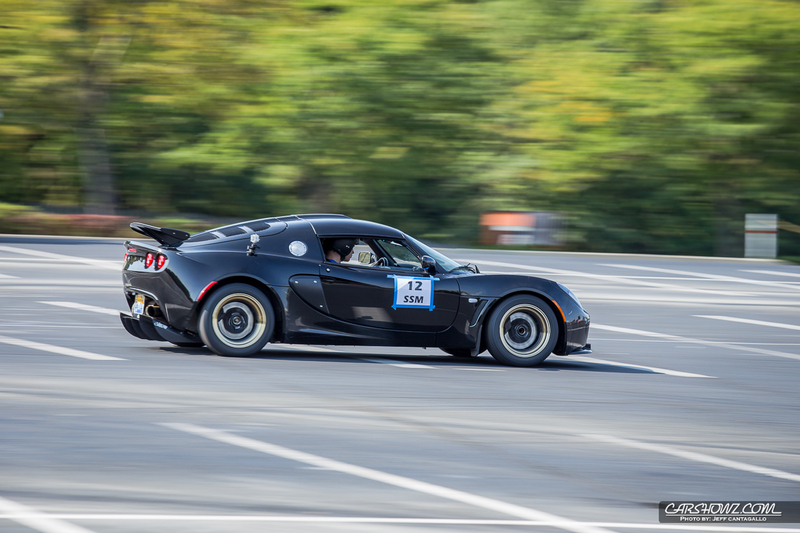 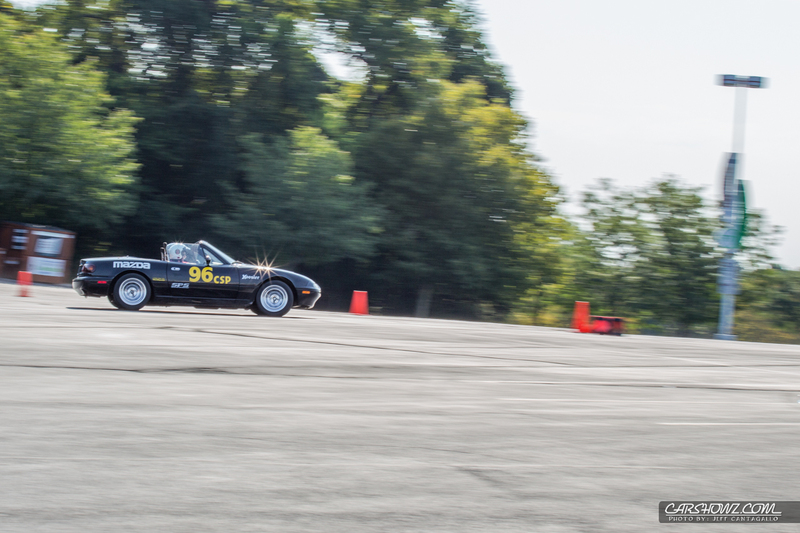 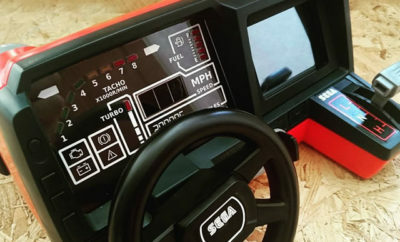 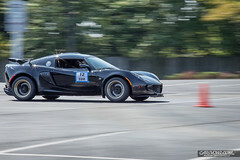 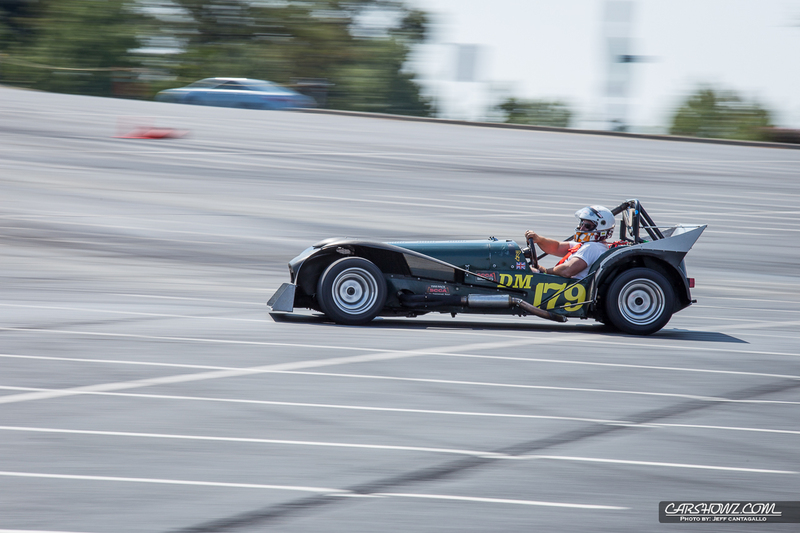 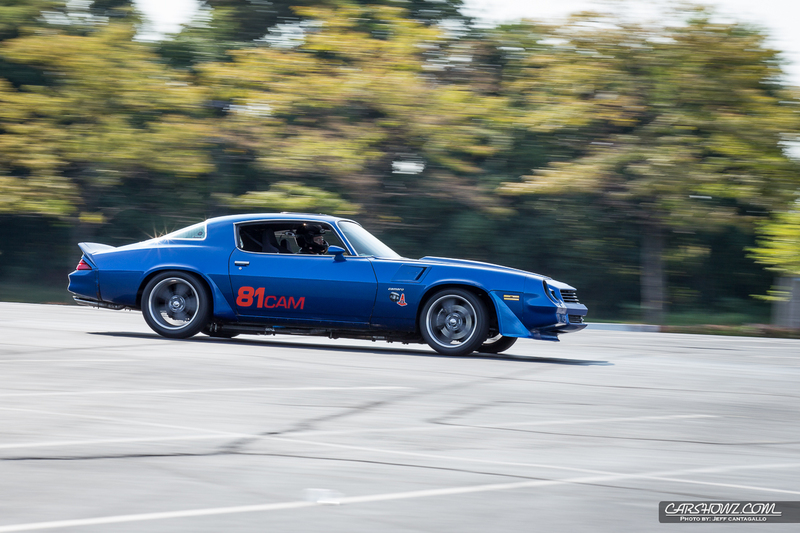 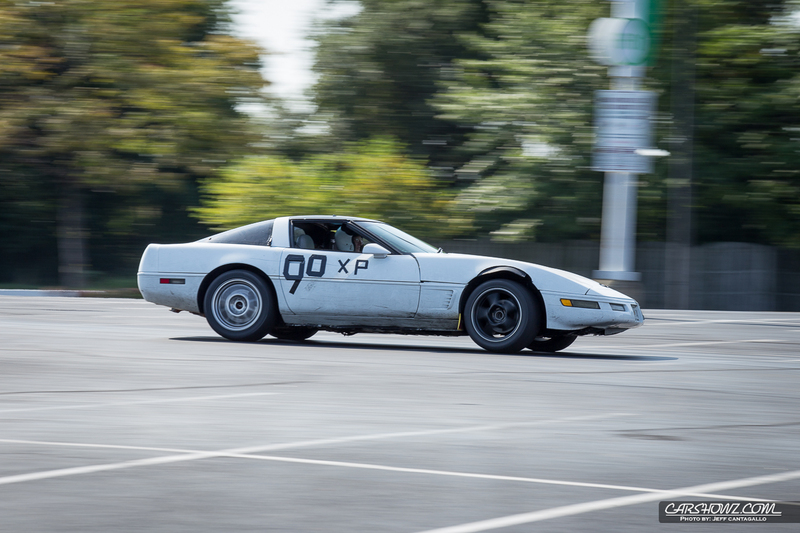 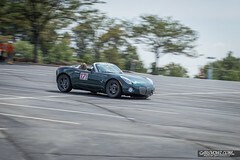 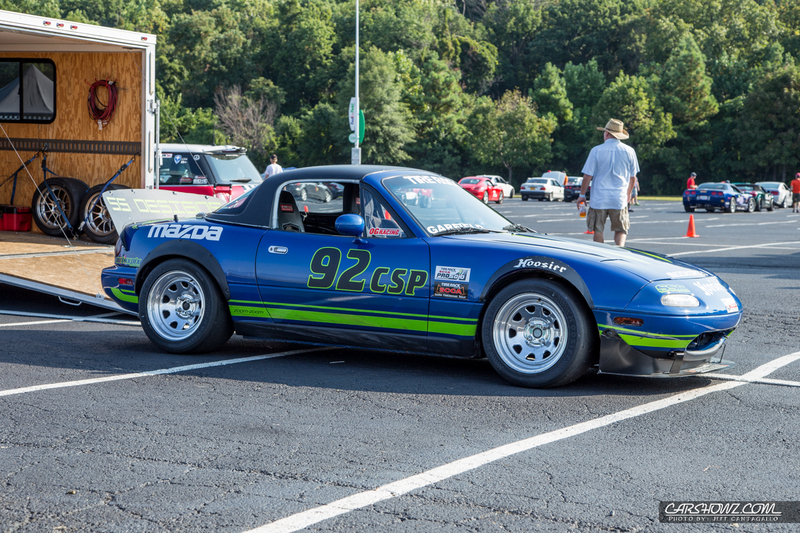 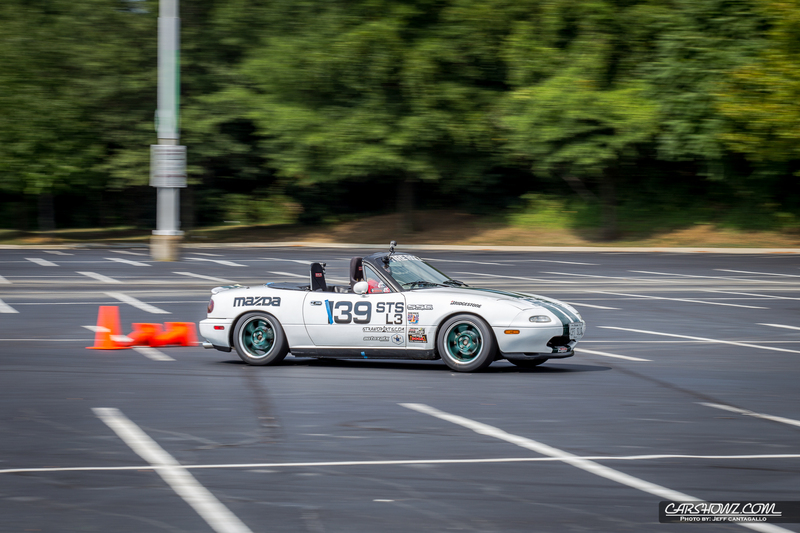 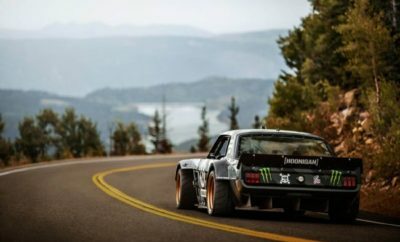 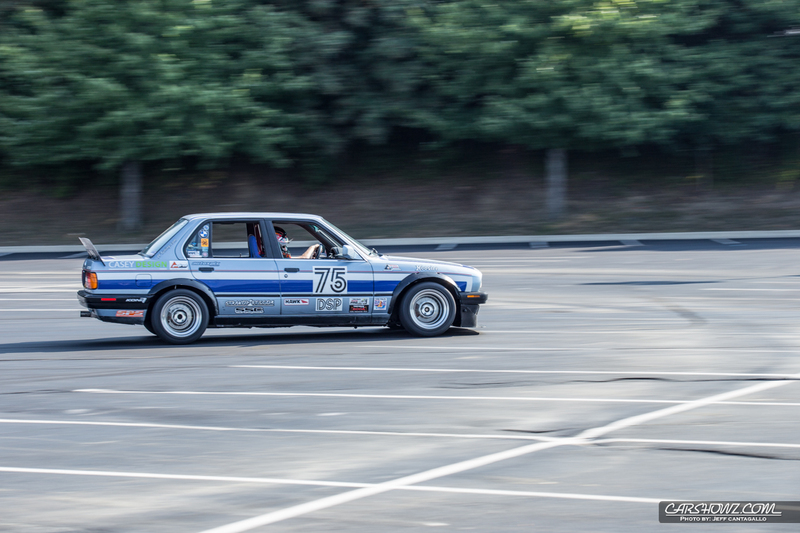 Sports Car Club of America (SCCA) is one of the country’s largest motorsports organizations with several disciplines to include Club Racing (CR), PDX (Track Days), RallyCross (RX), Road Rally (RR), Solo (AutoCross), and Time Trials (TT). 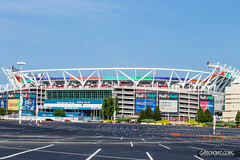 We are fortunate enough to have the Washington D.C. 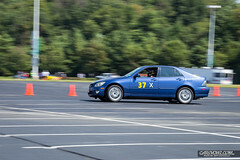 Region (WDCR) SCCA in the area which is the first region to join the SCCA back in 1948. 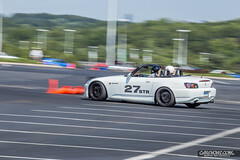 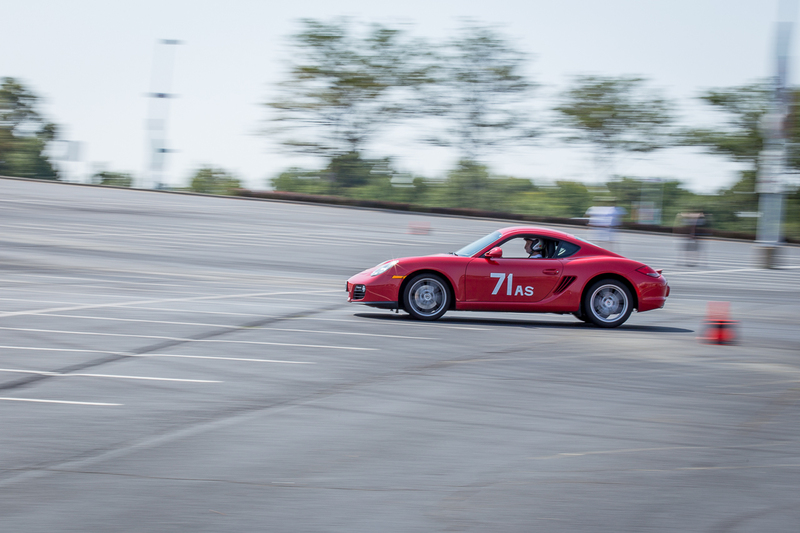 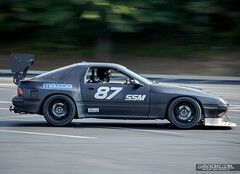 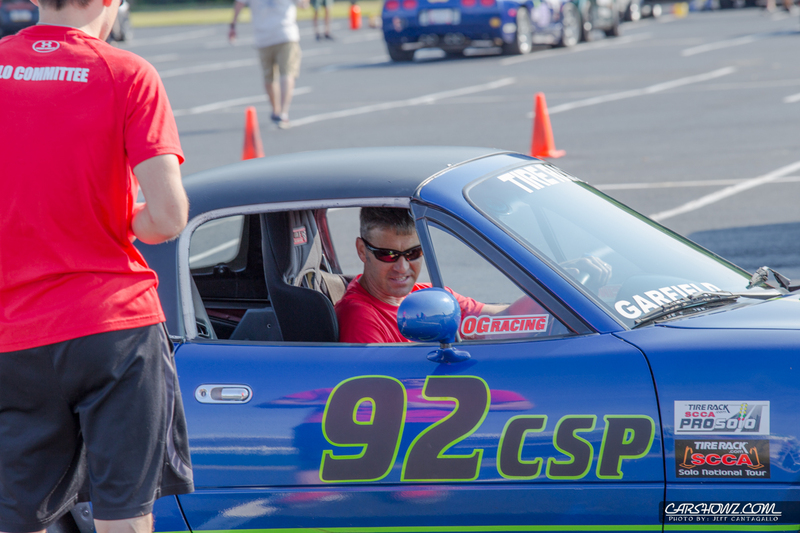 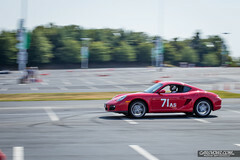 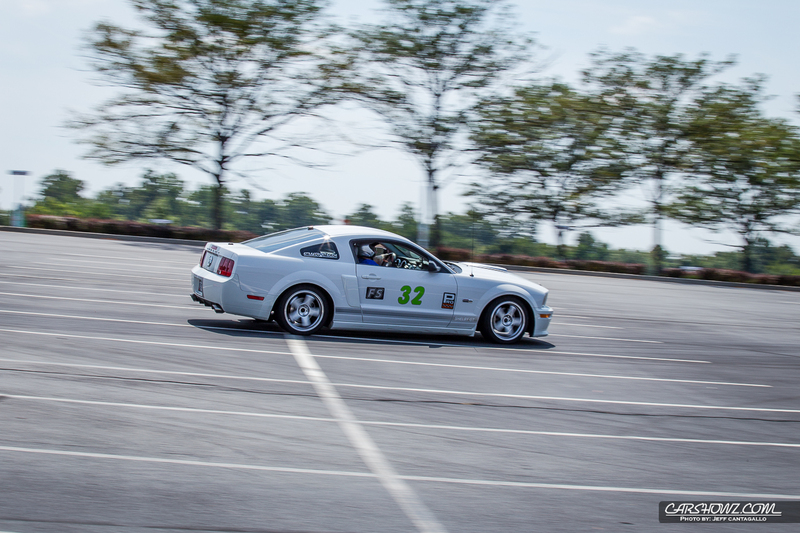 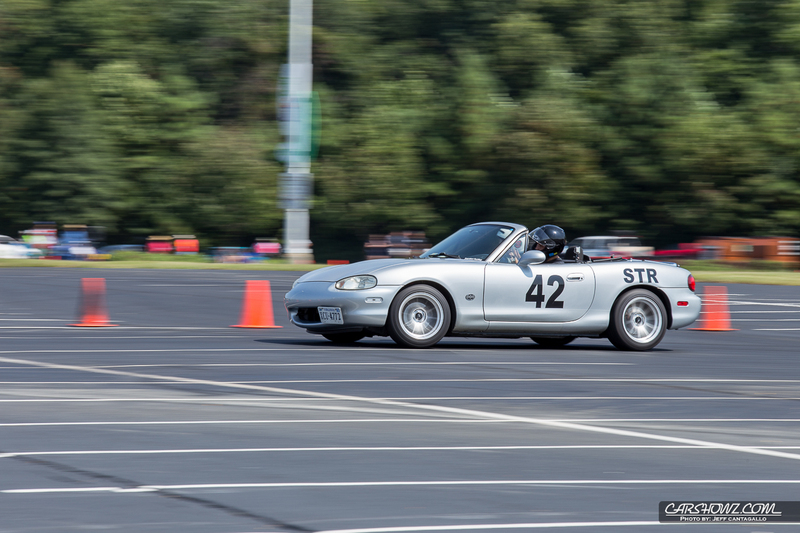 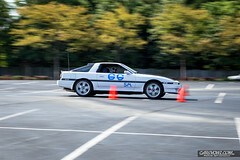 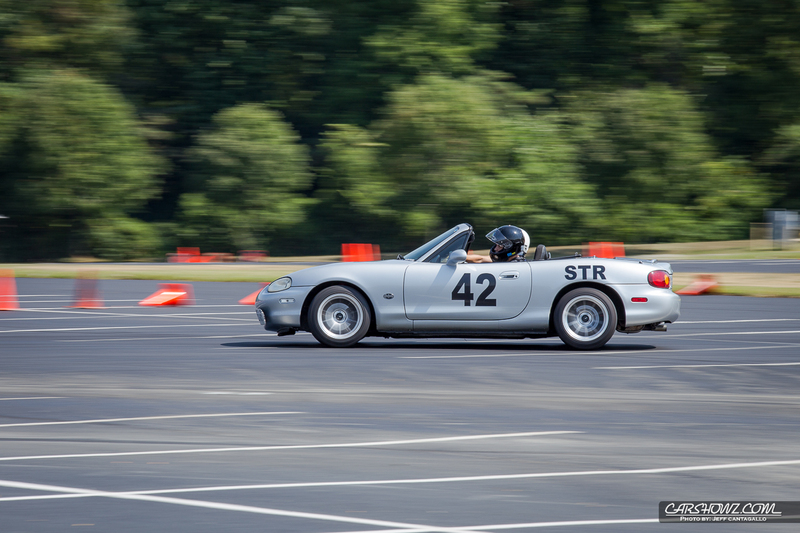 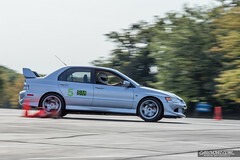 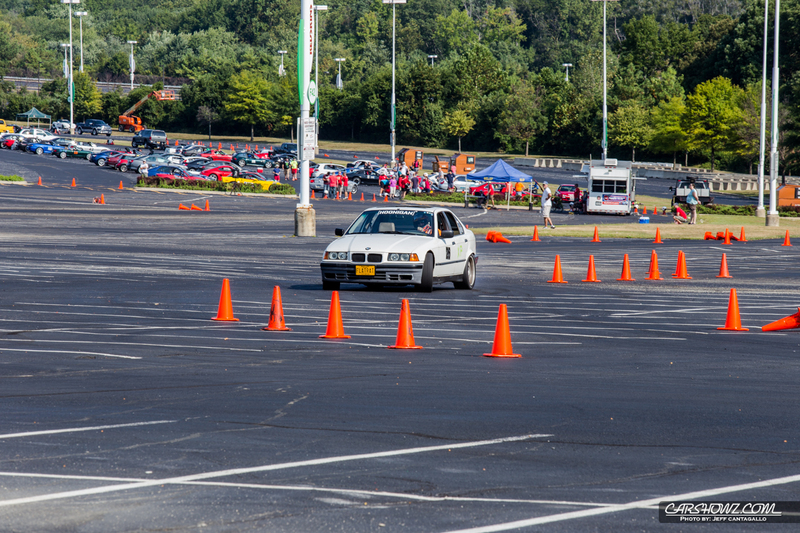 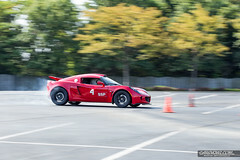 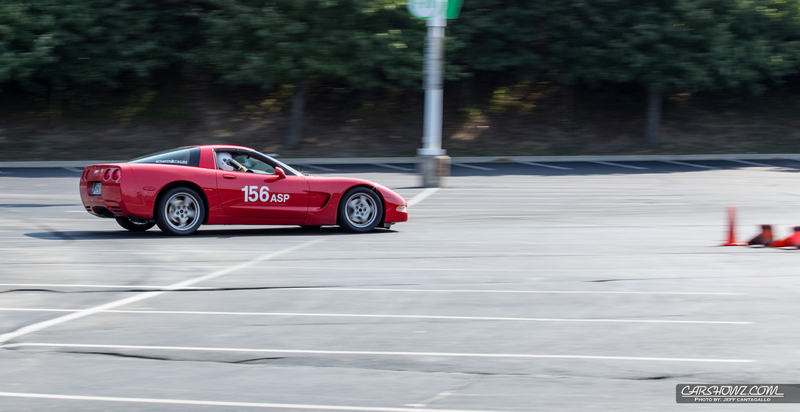 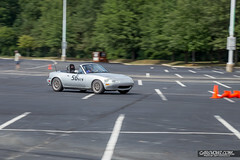 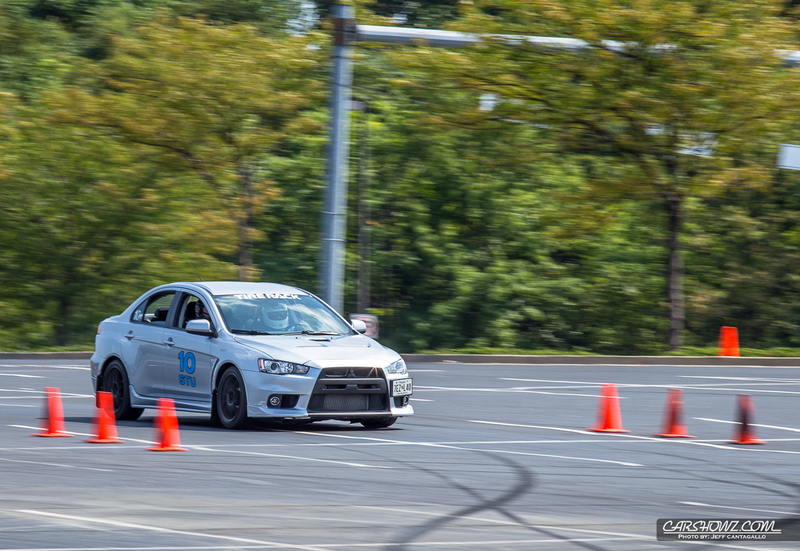 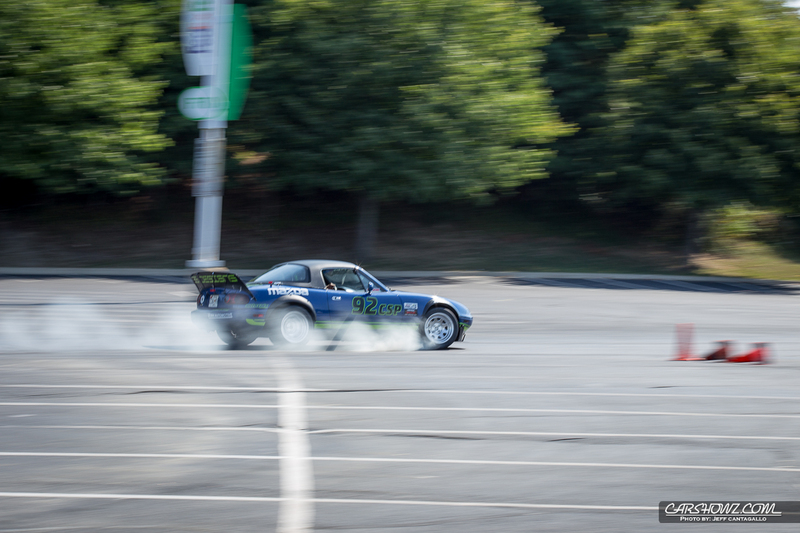 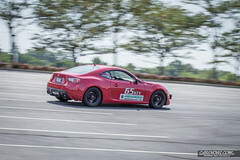 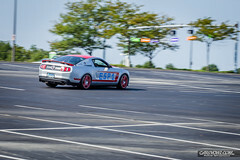 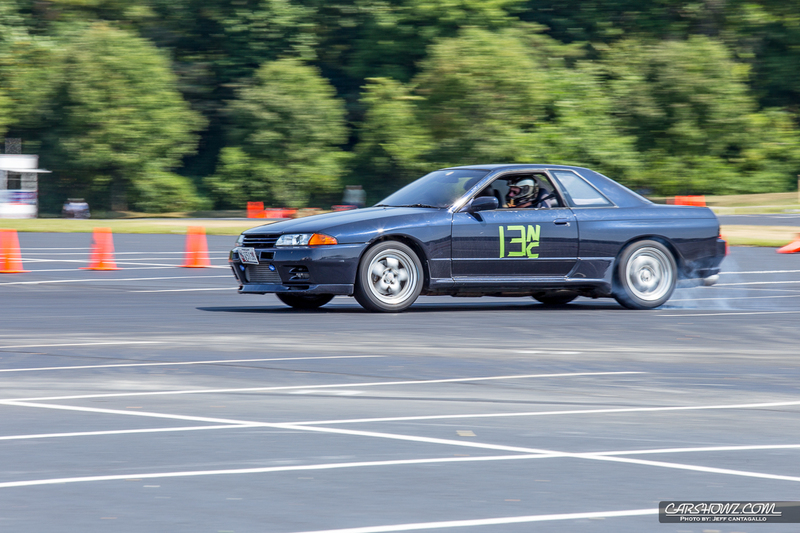 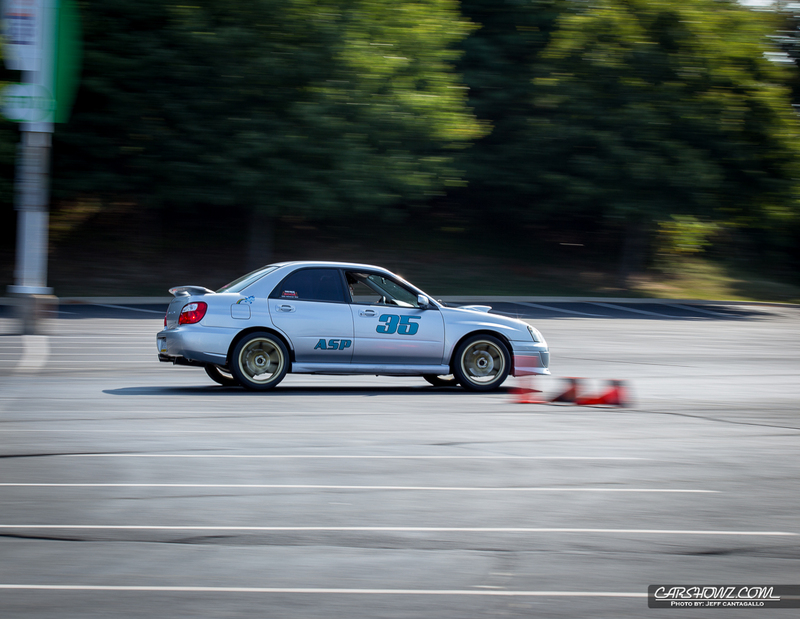 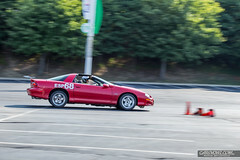 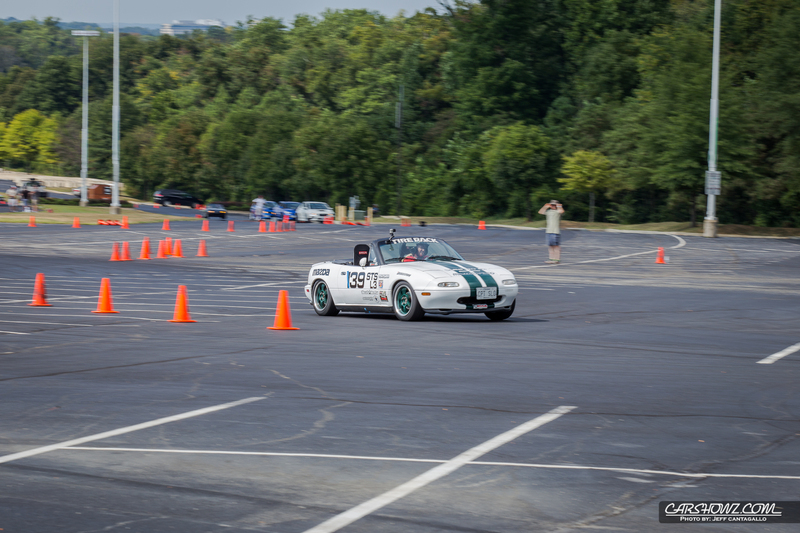 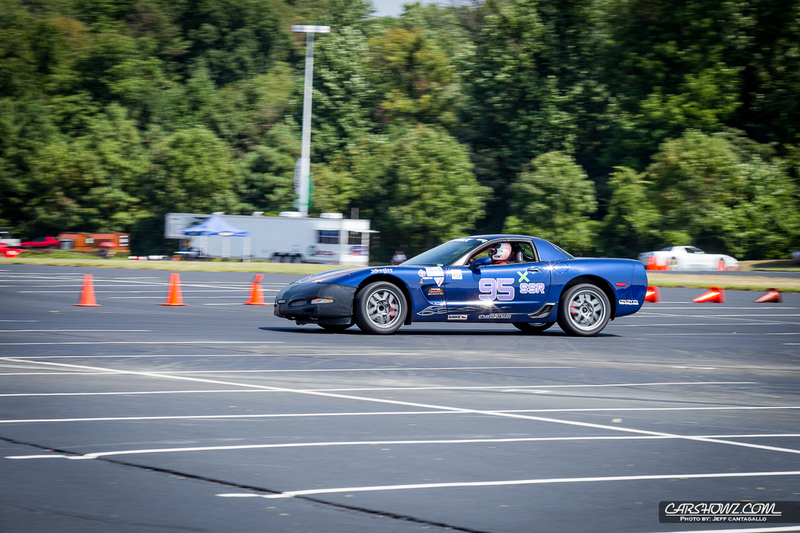 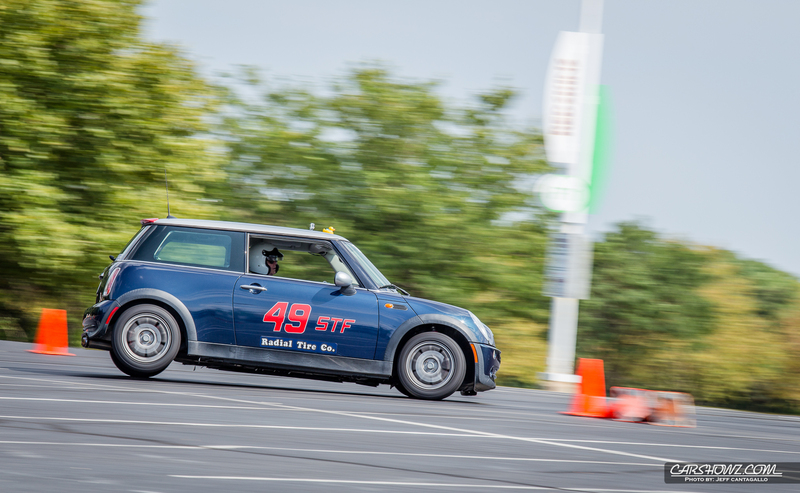 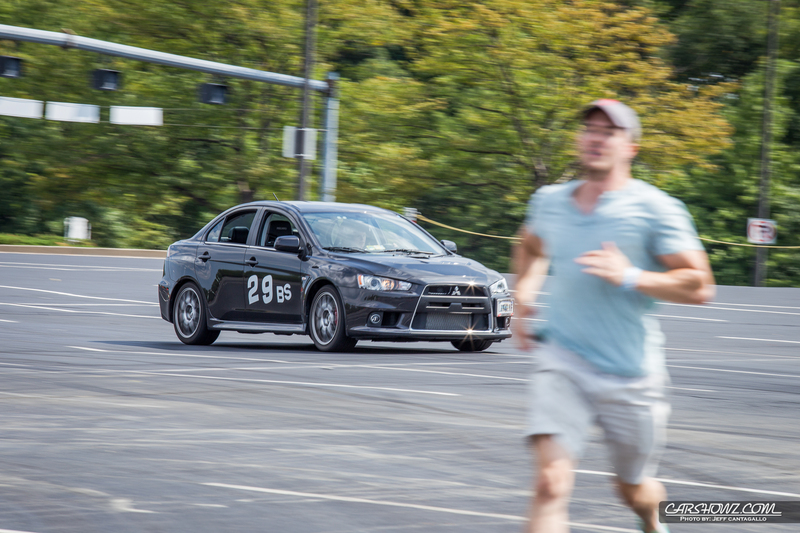 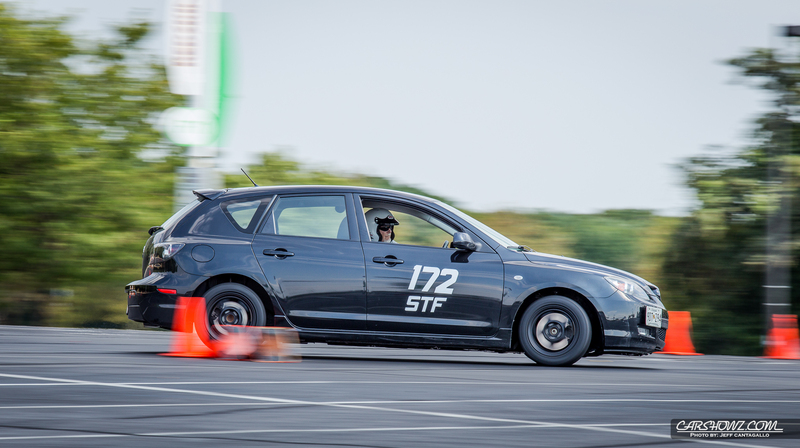 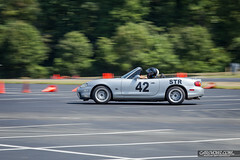 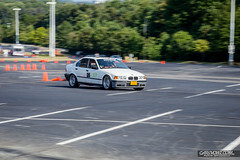 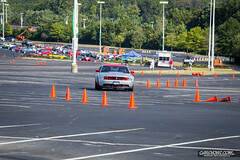 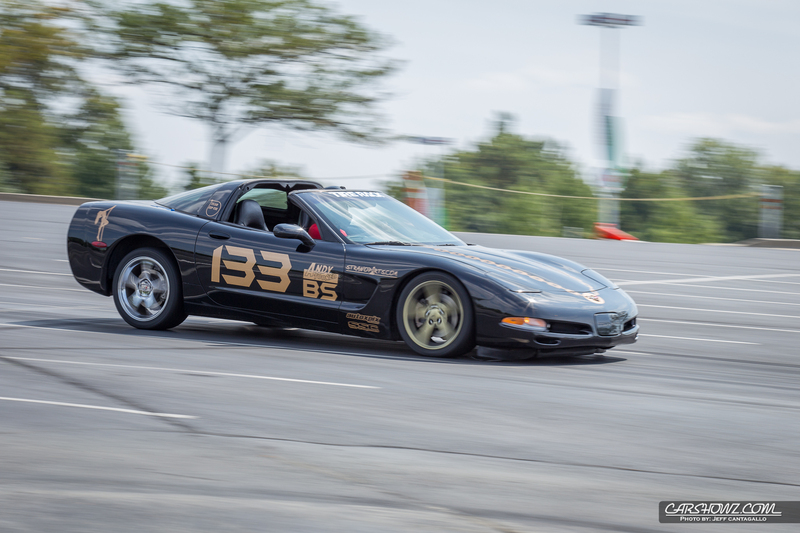 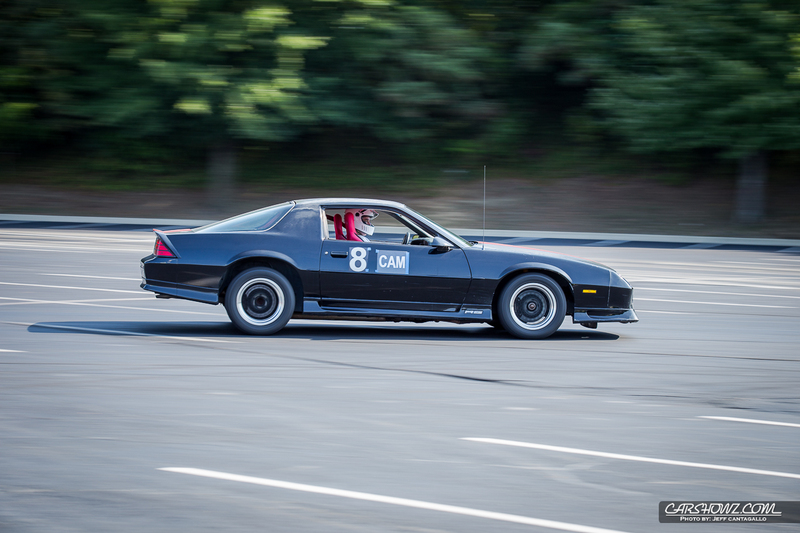 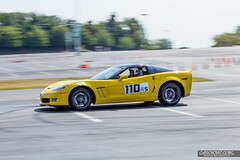 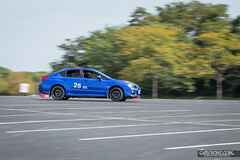 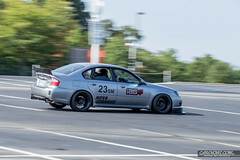 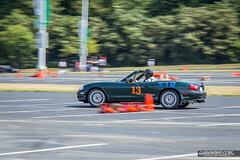 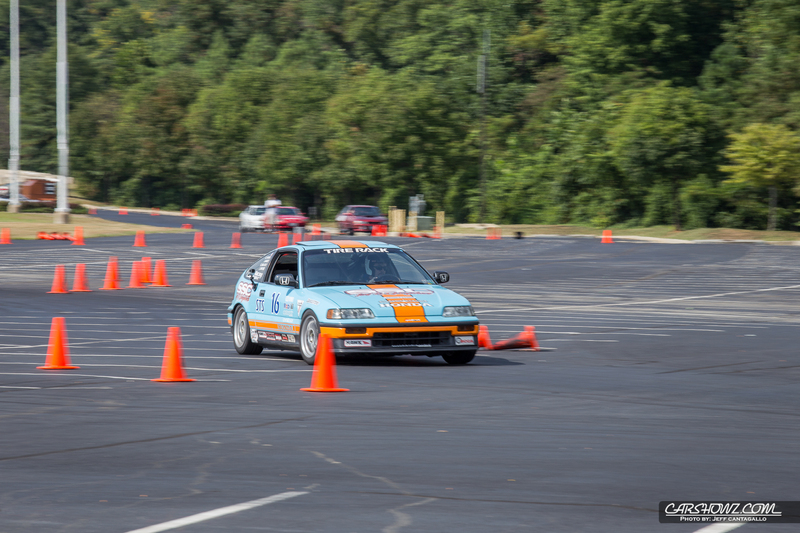 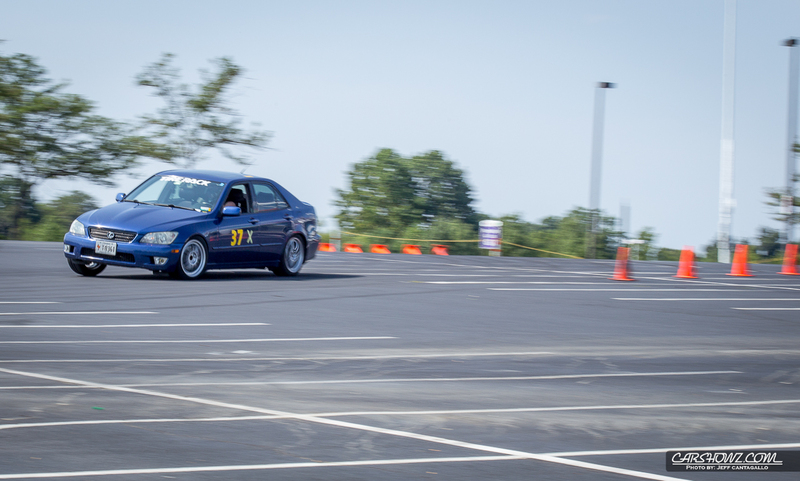 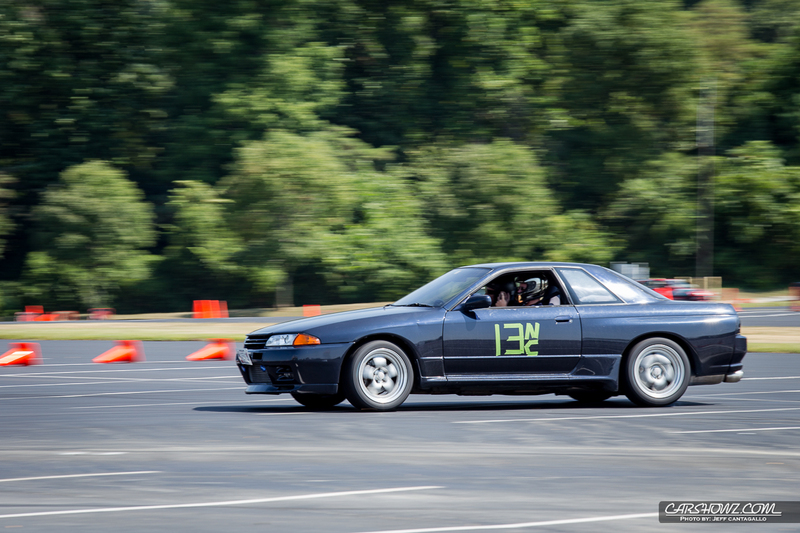 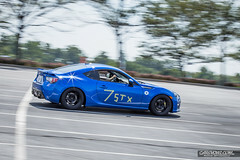 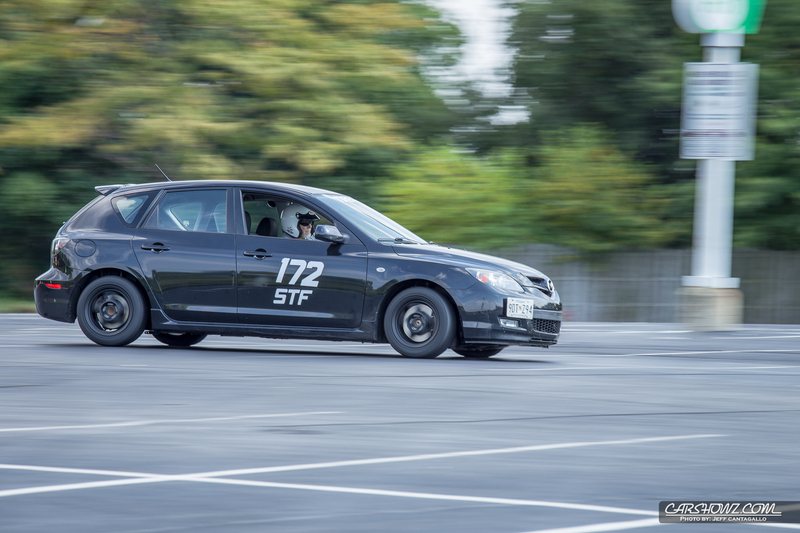 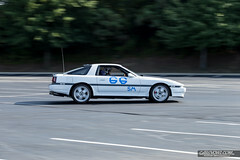 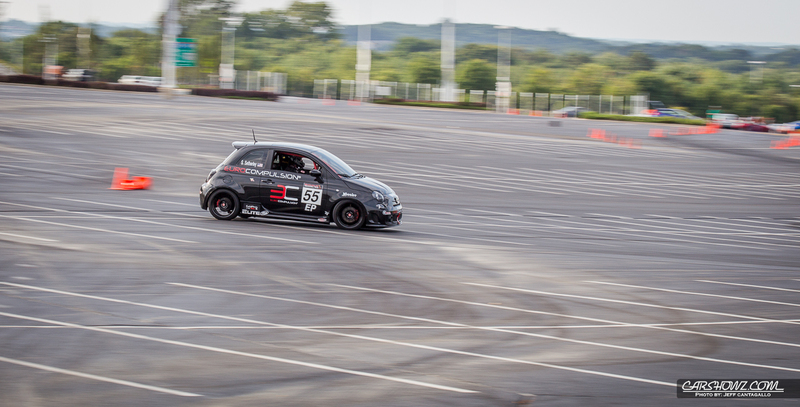 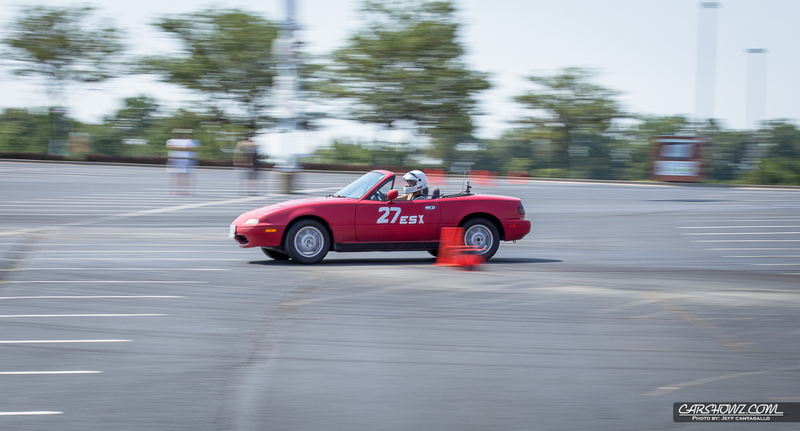 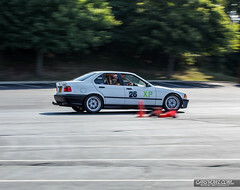 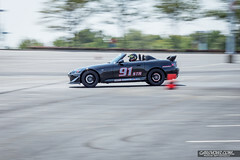 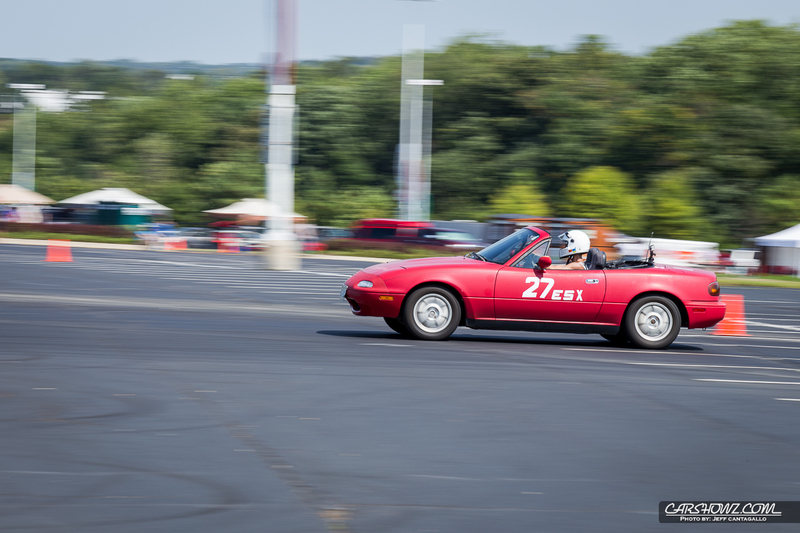 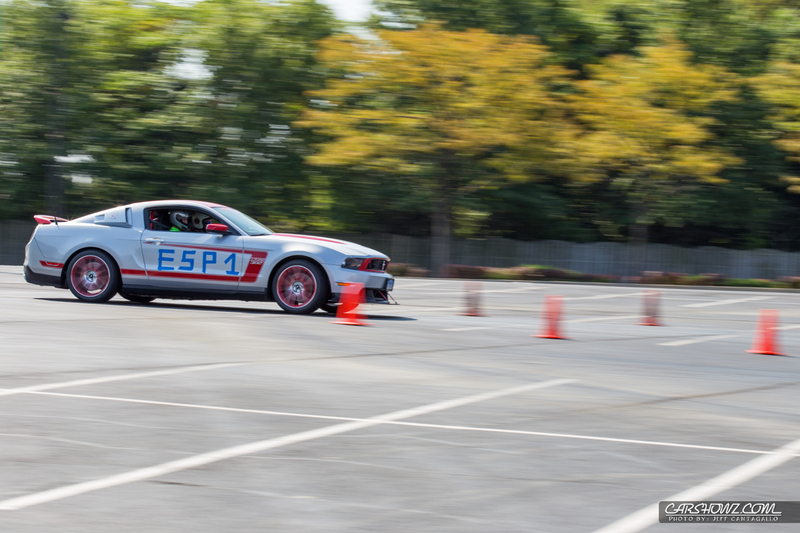 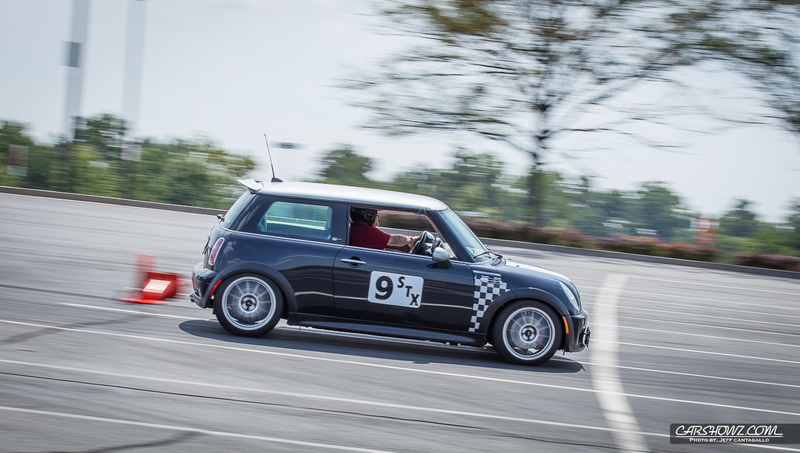 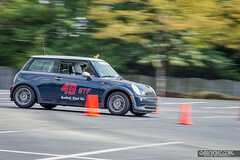 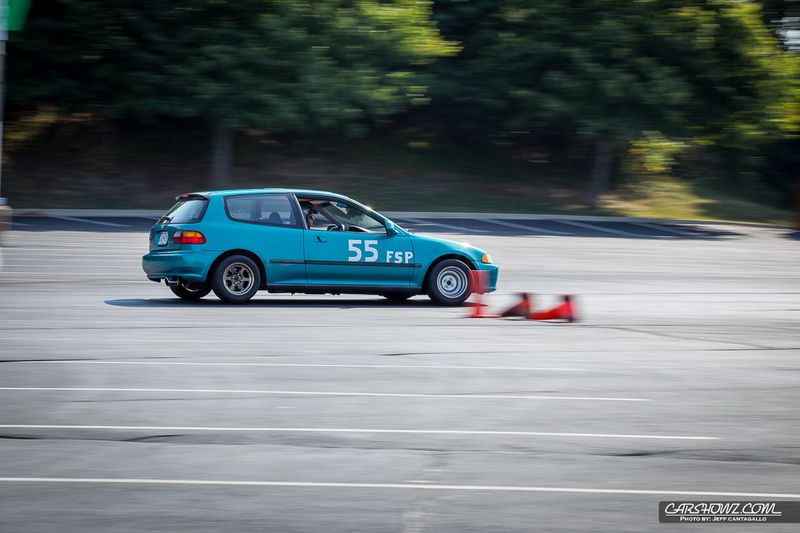 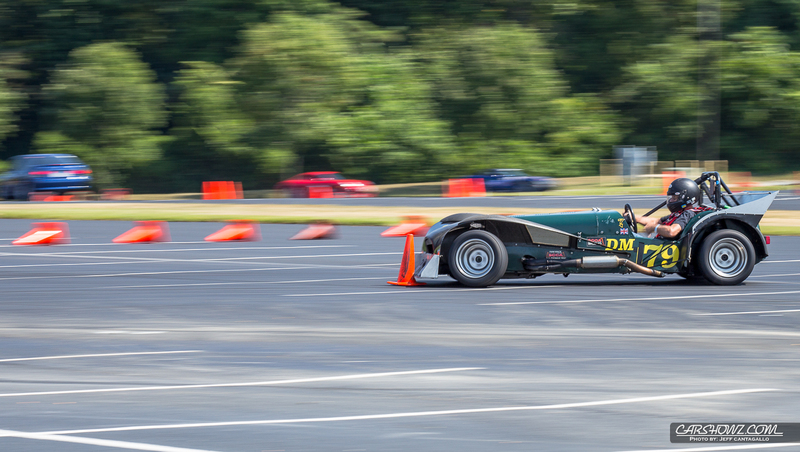 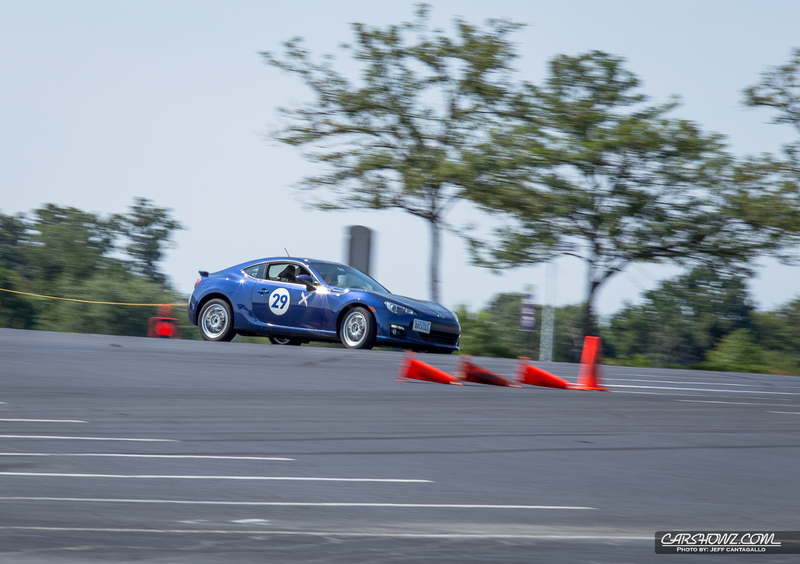 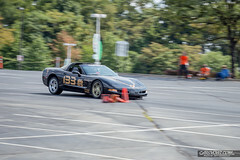 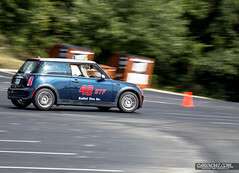 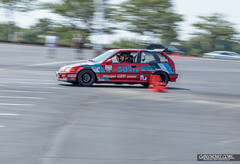 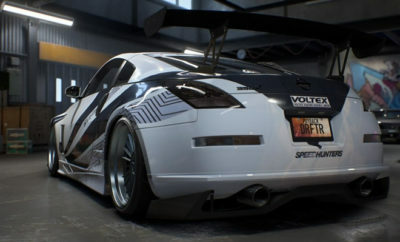 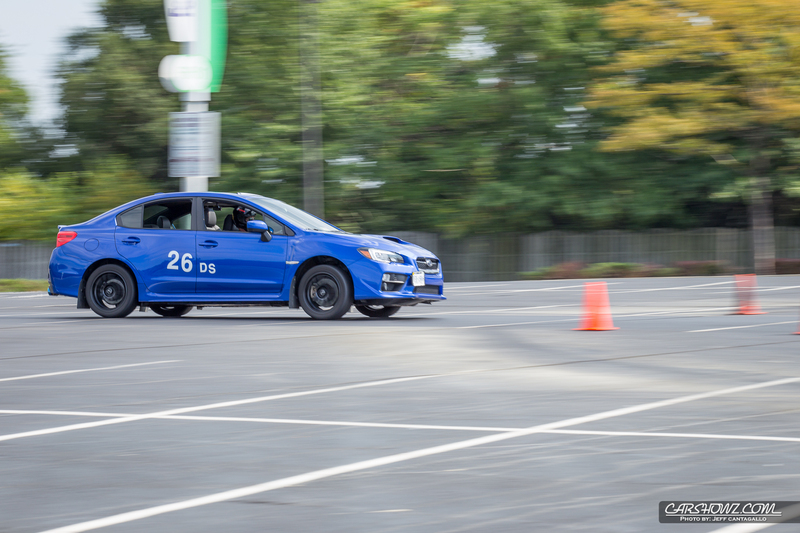 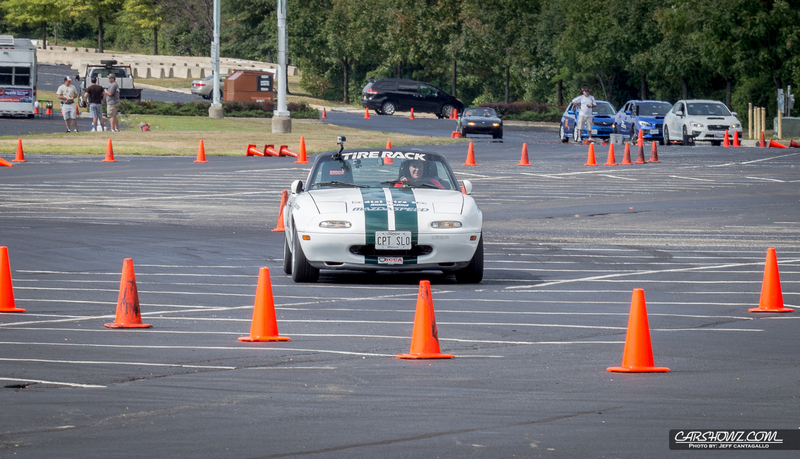 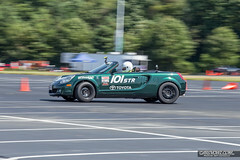 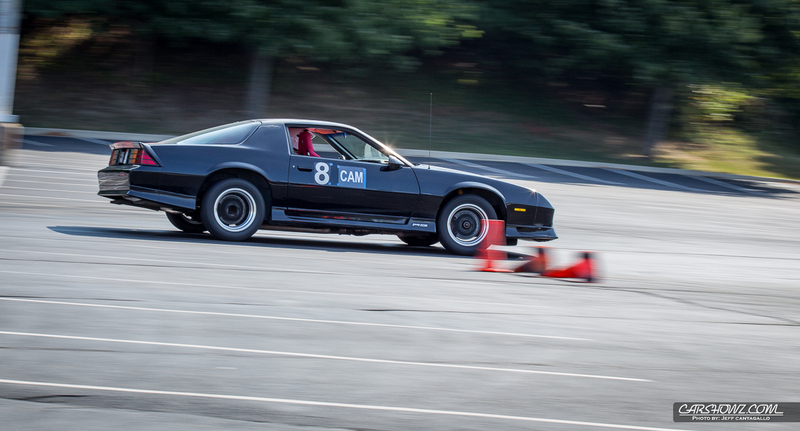 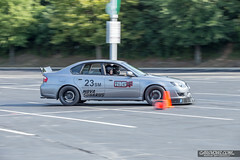 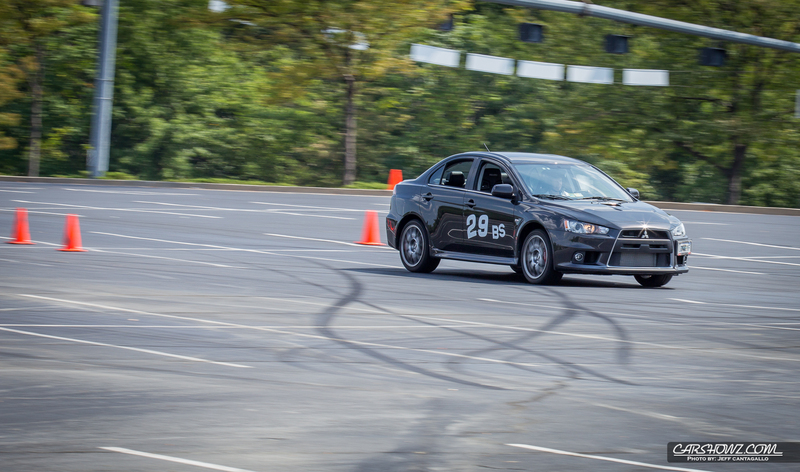 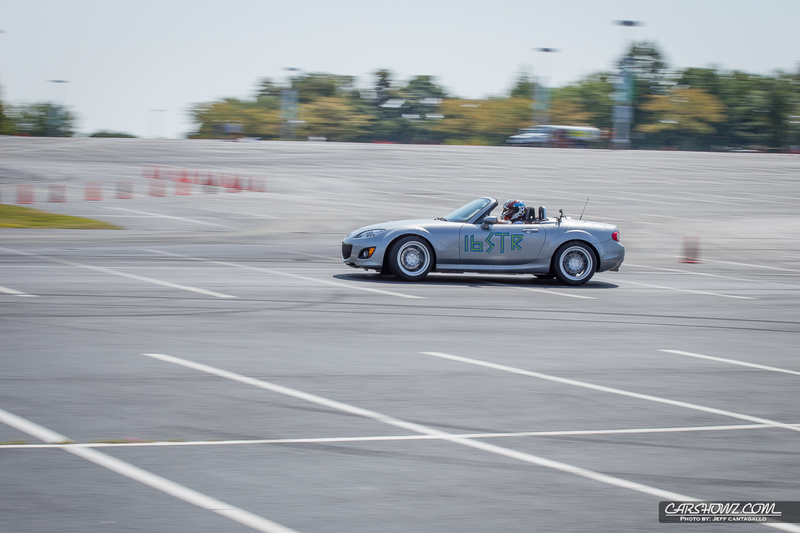 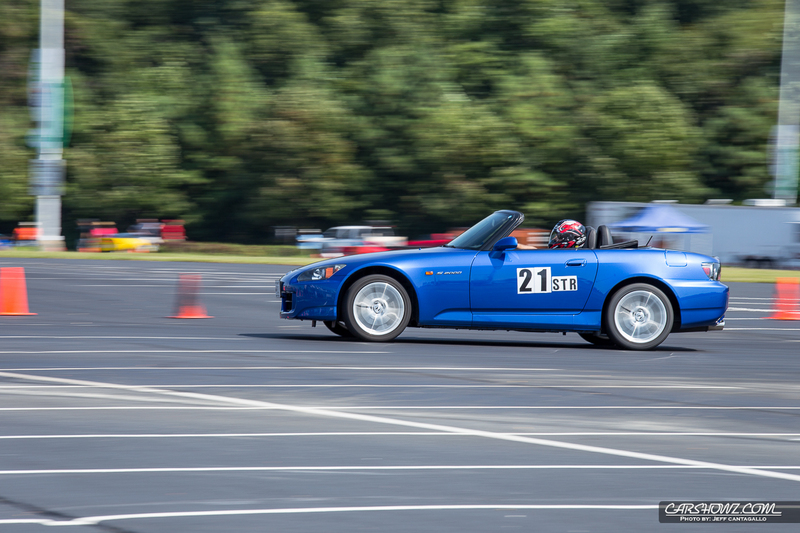 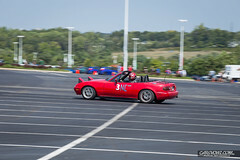 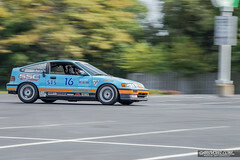 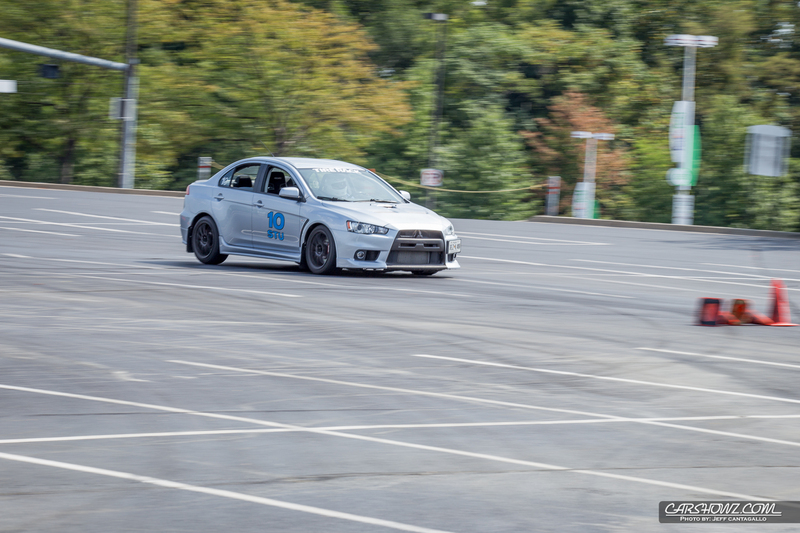 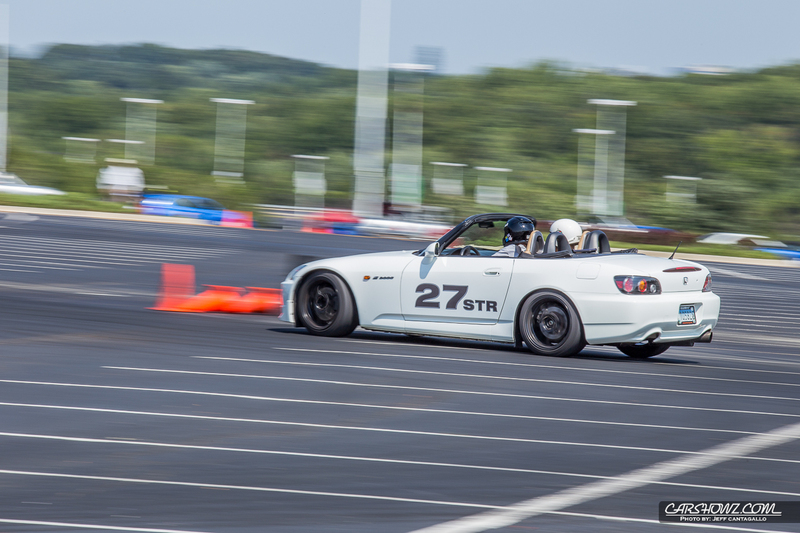 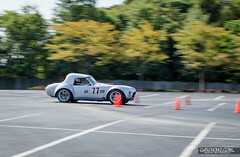 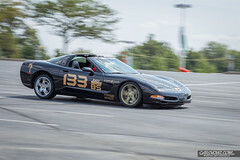 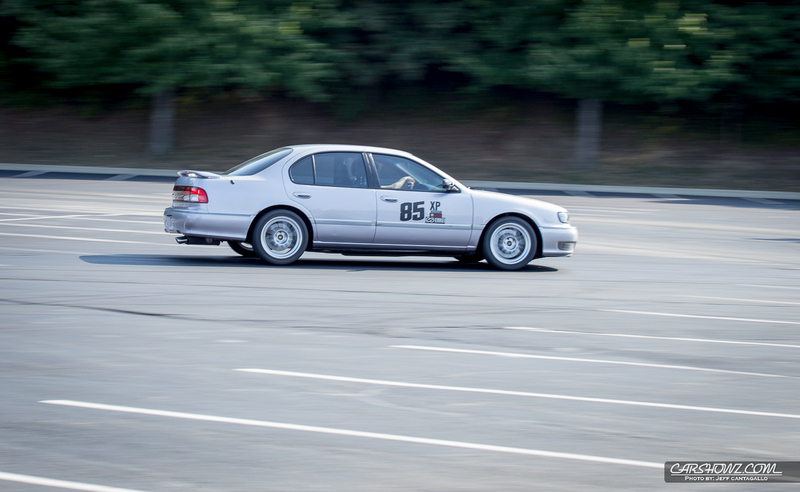 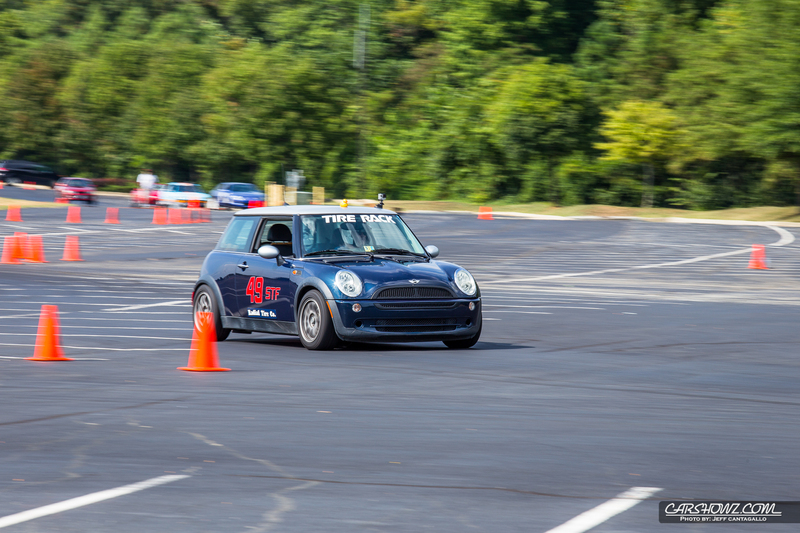 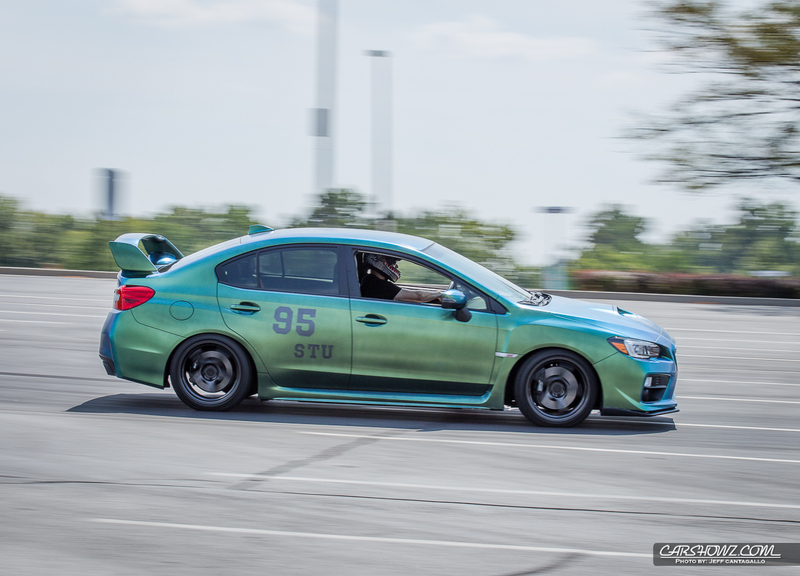 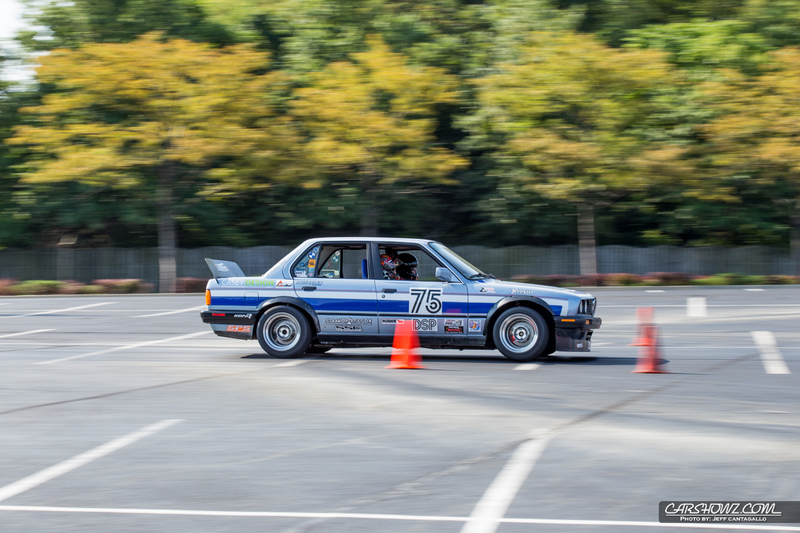 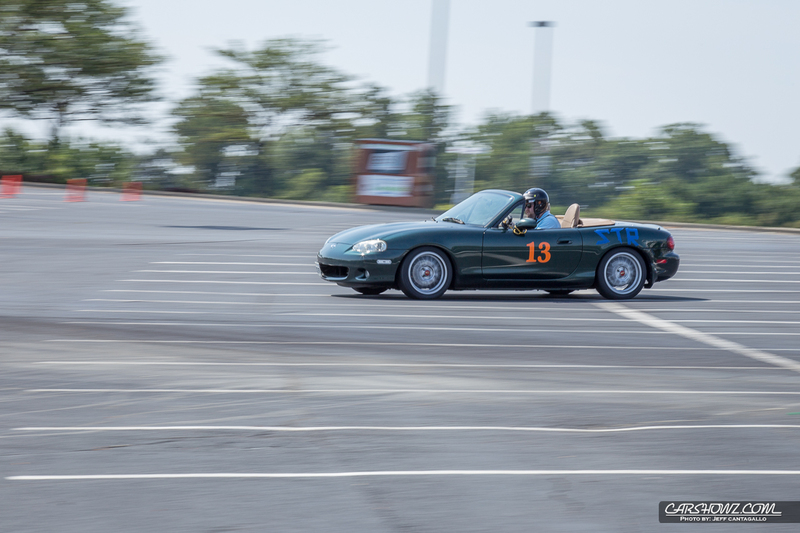 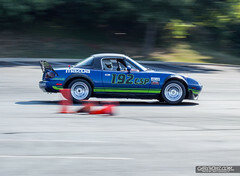 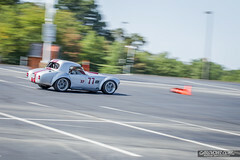 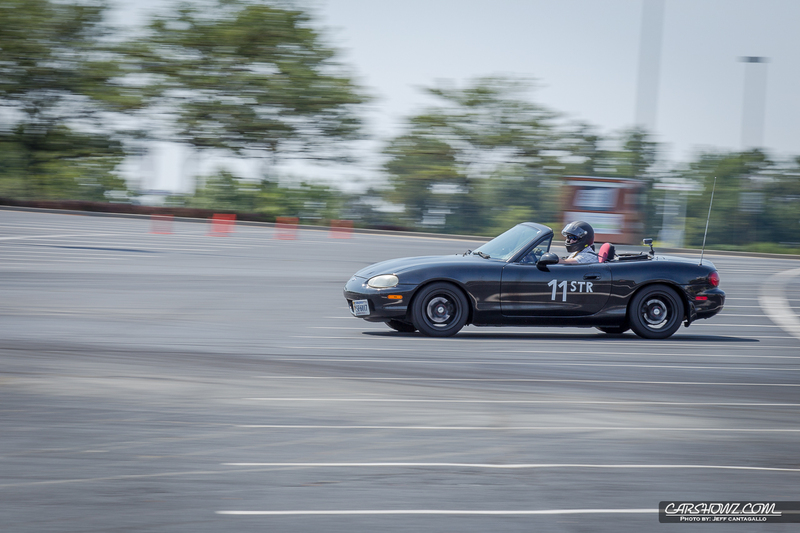 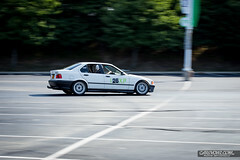 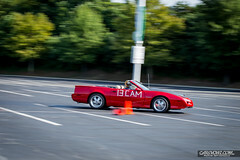 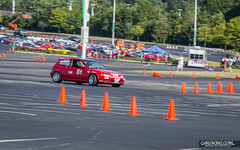 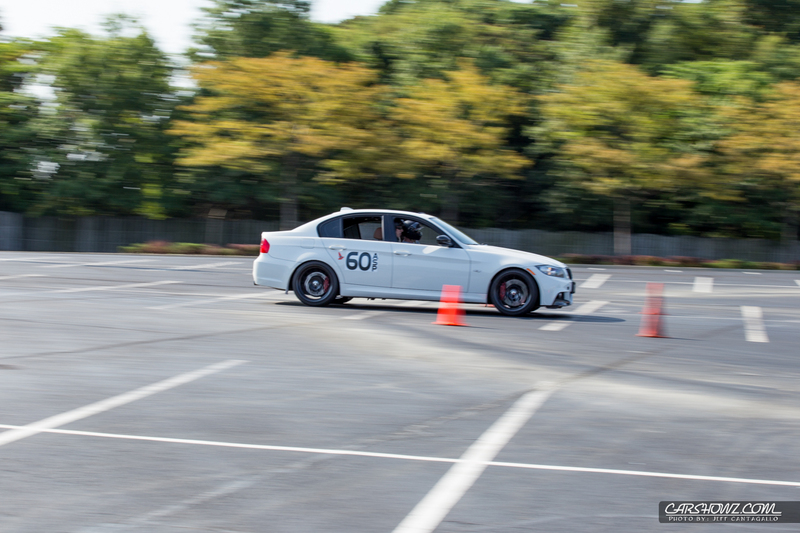 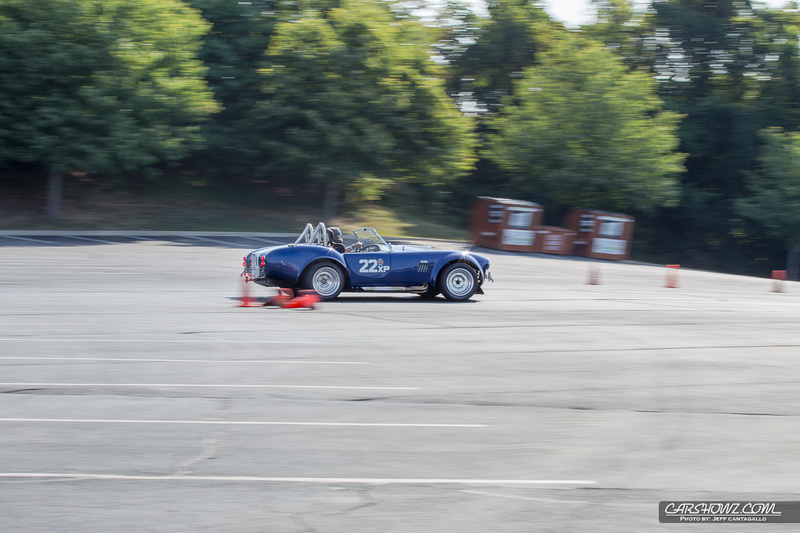 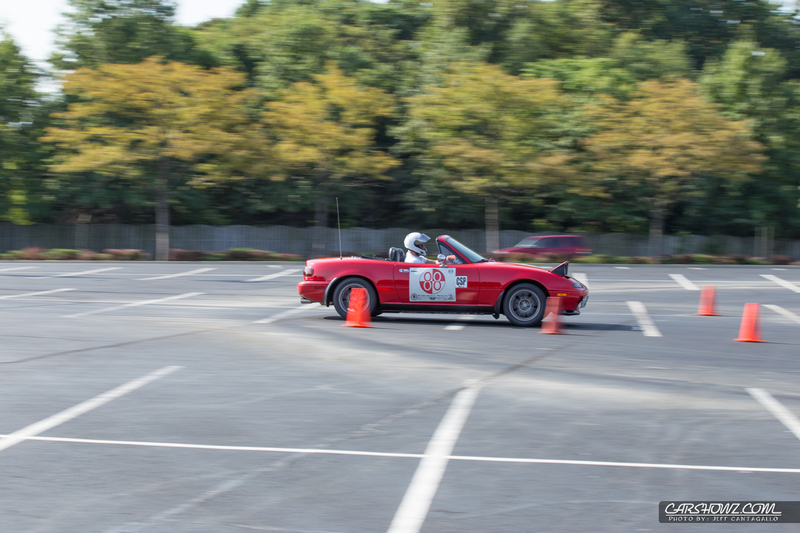 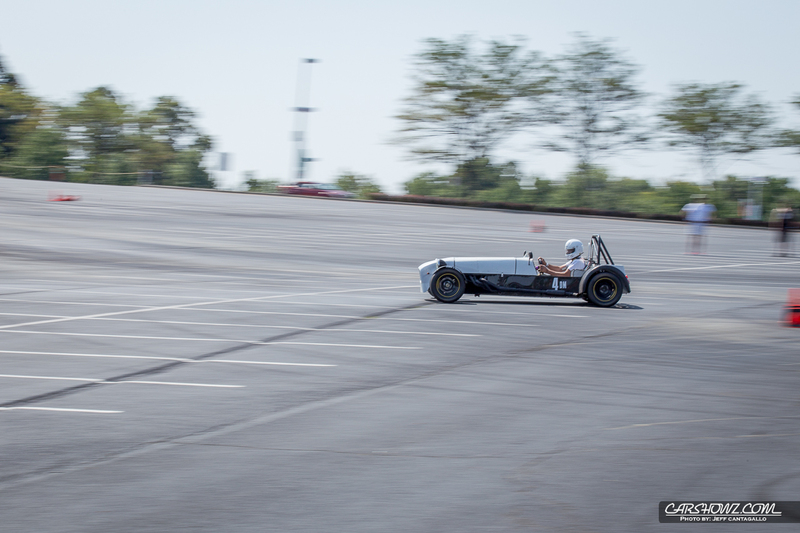 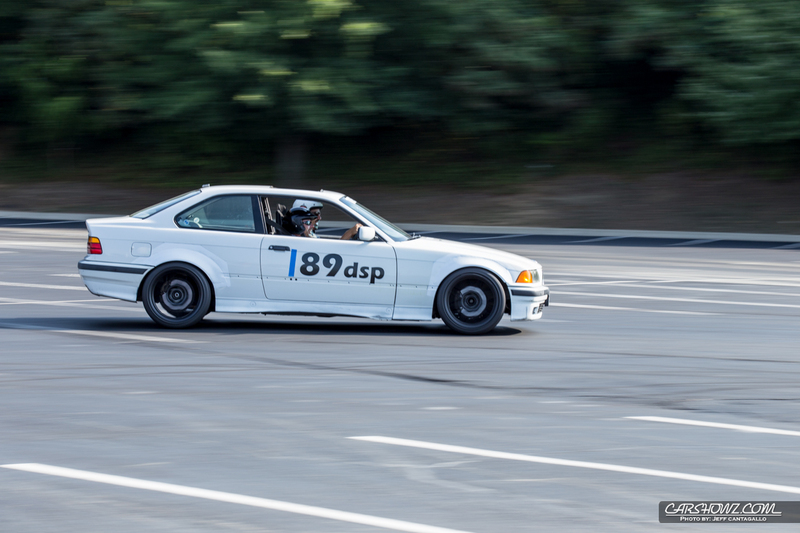 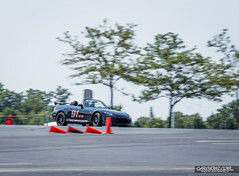 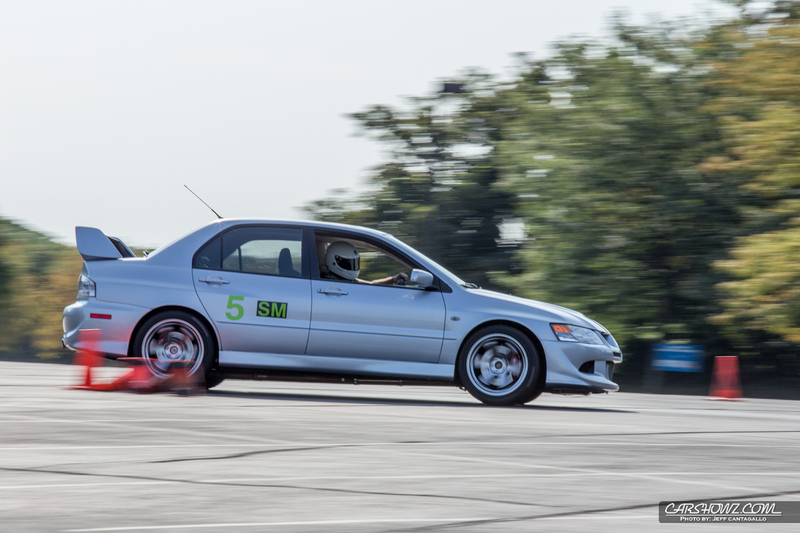 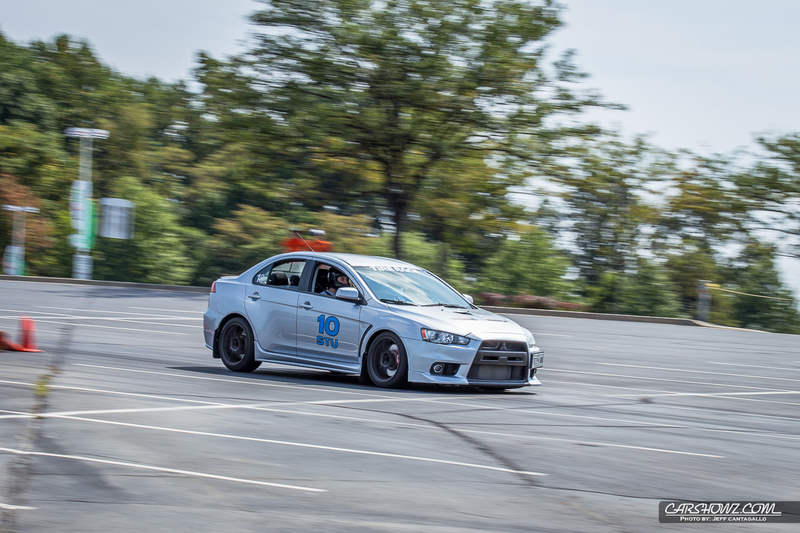 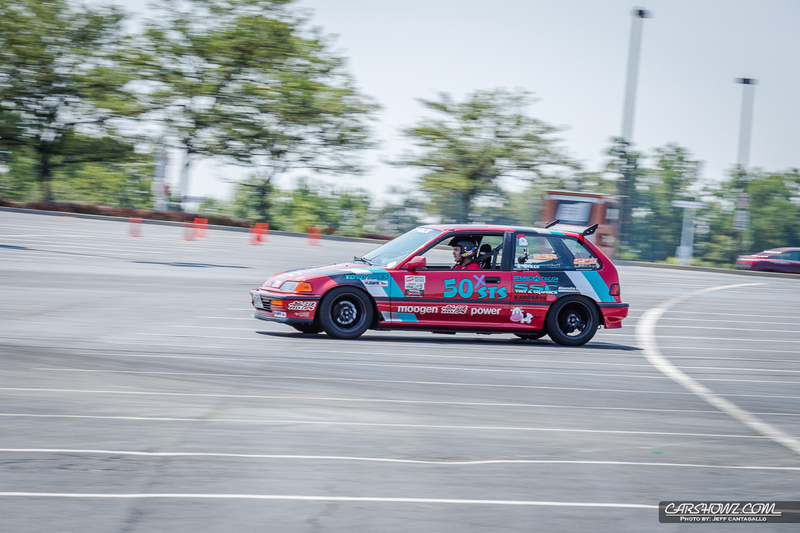 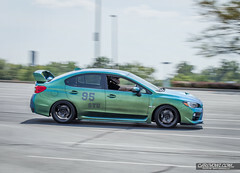 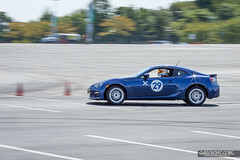 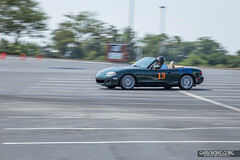 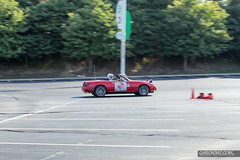 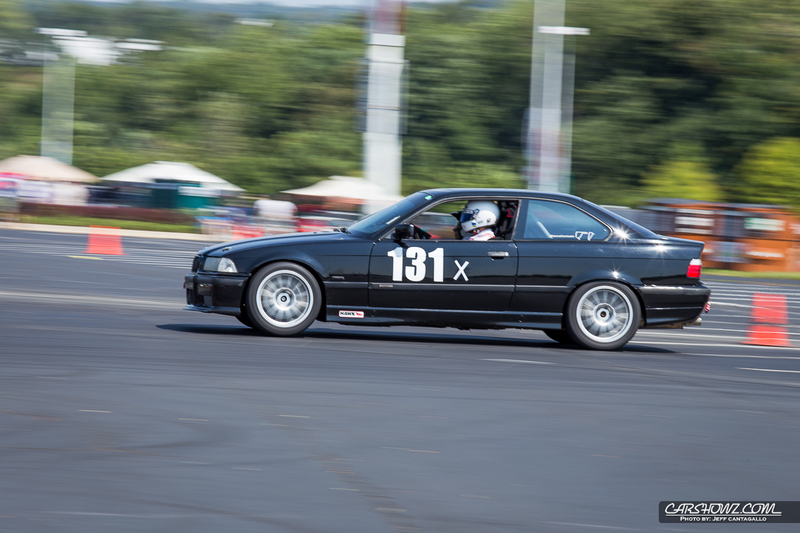 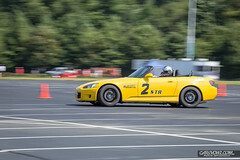 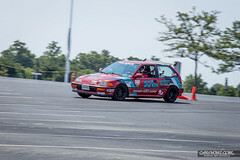 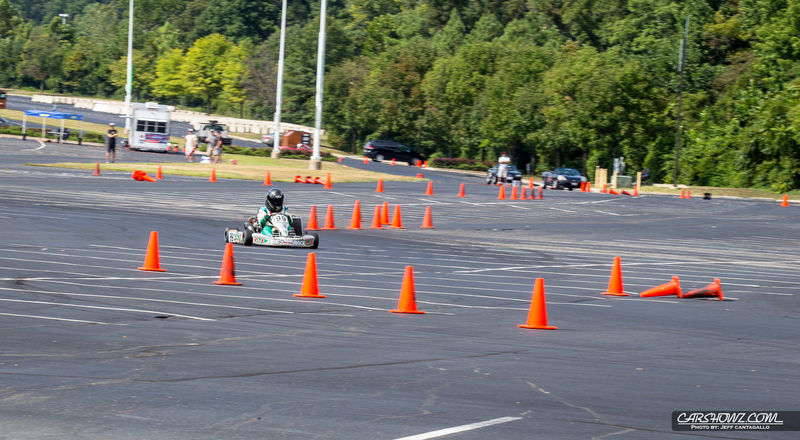 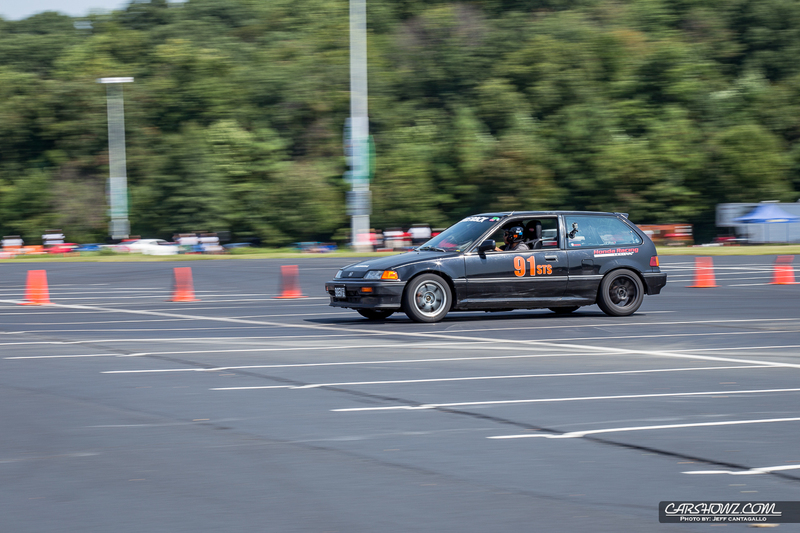 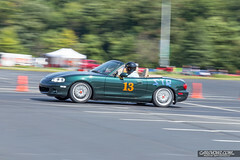 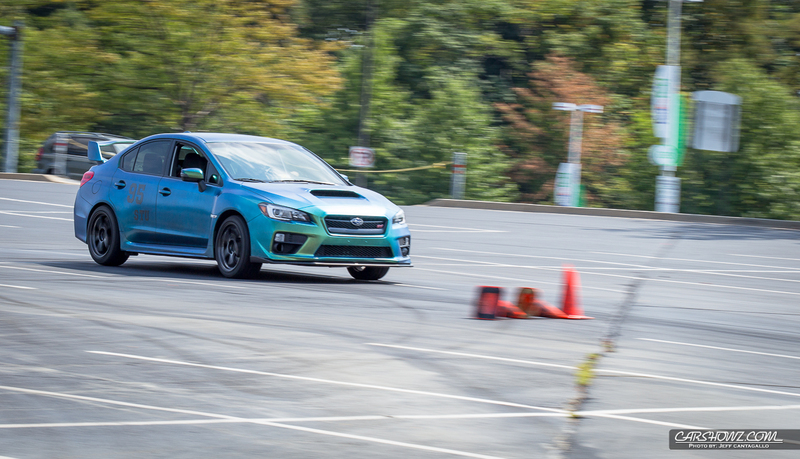 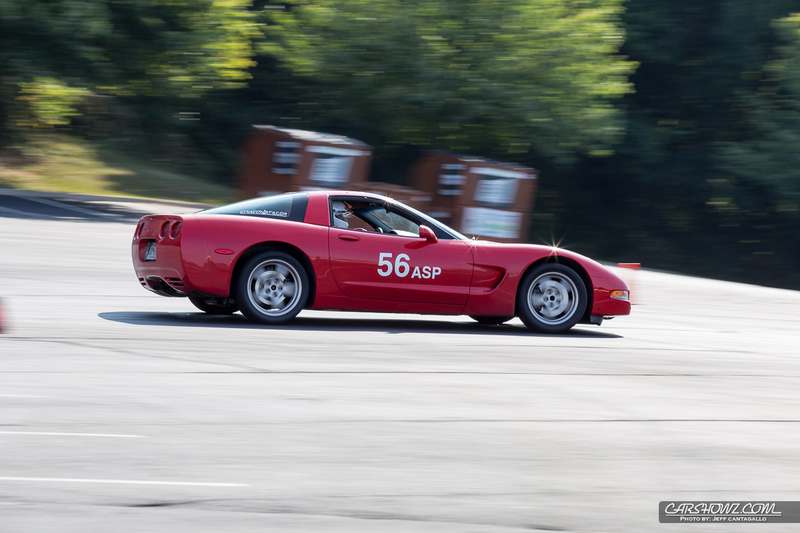 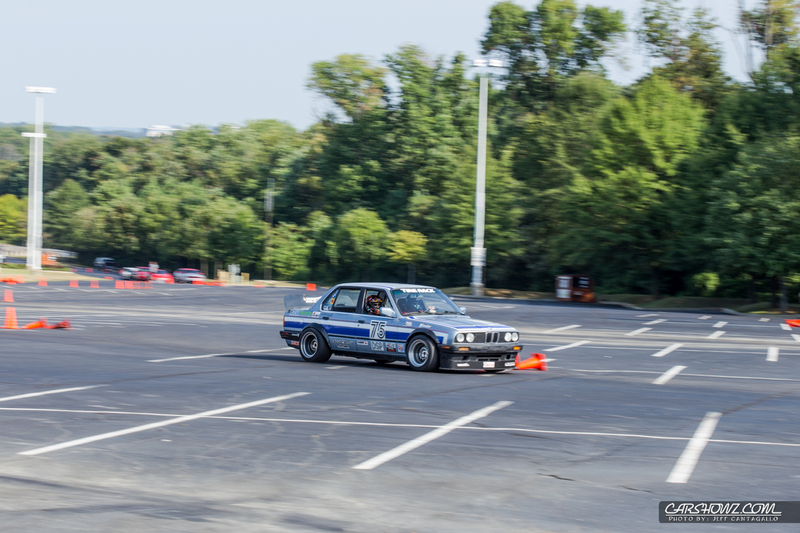 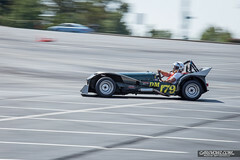 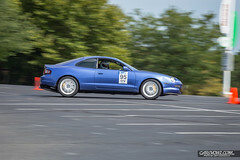 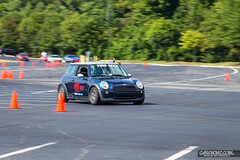 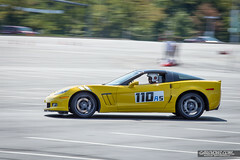 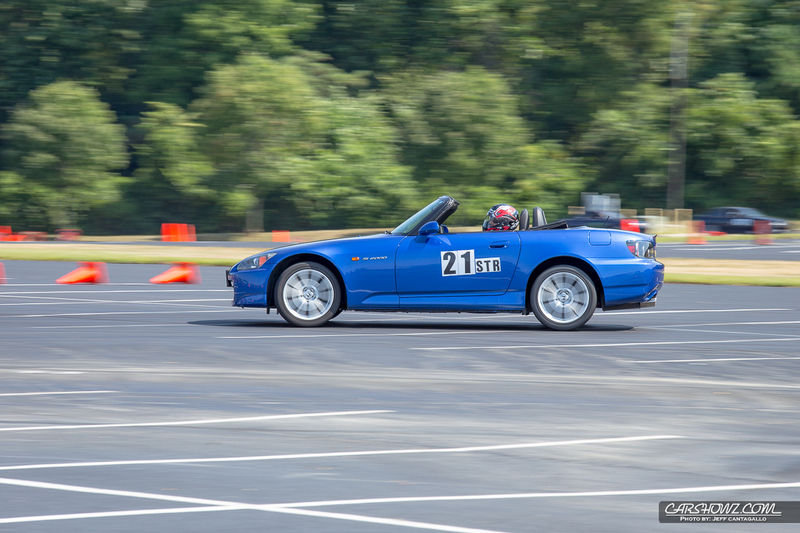 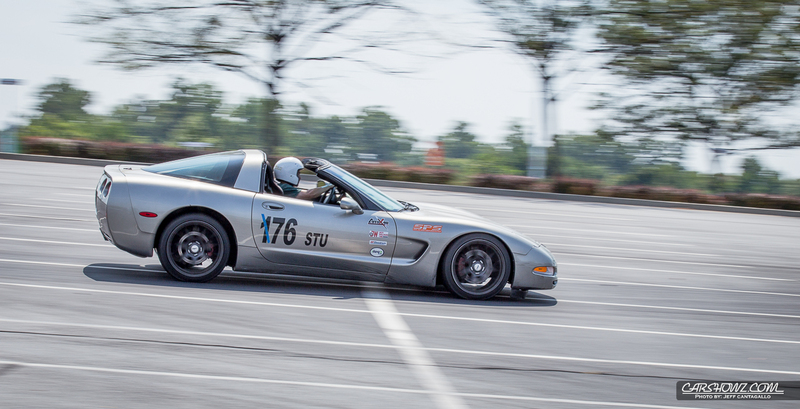 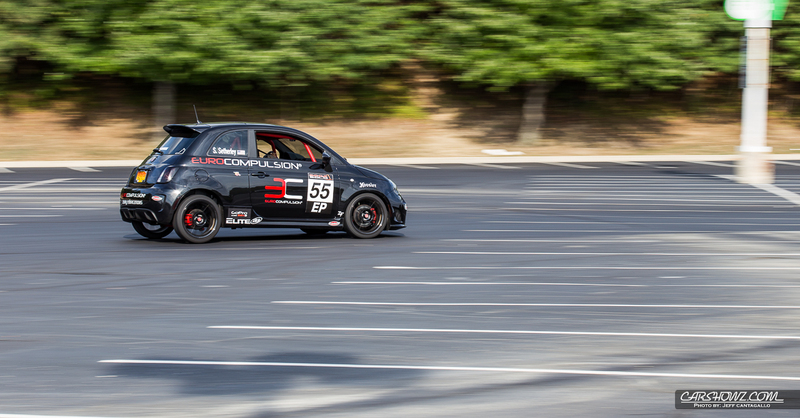 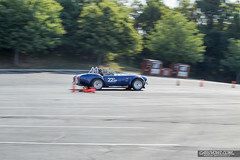 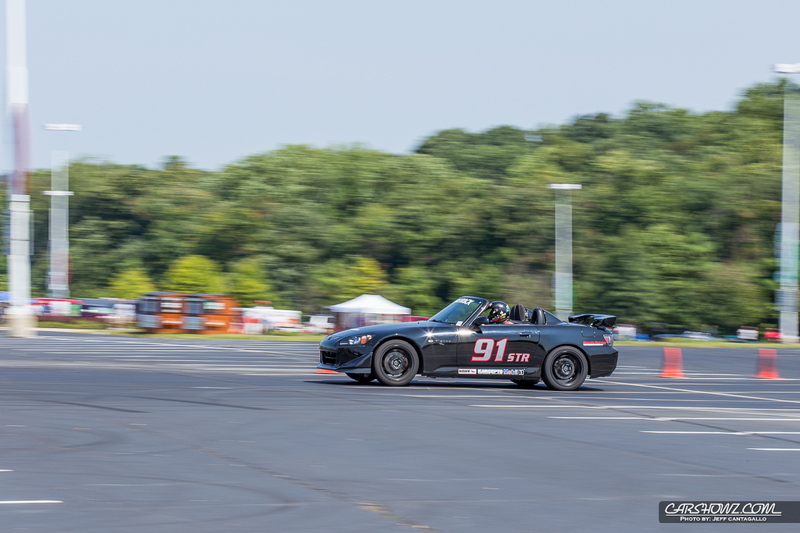 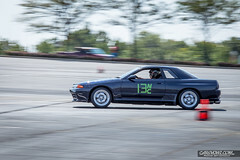 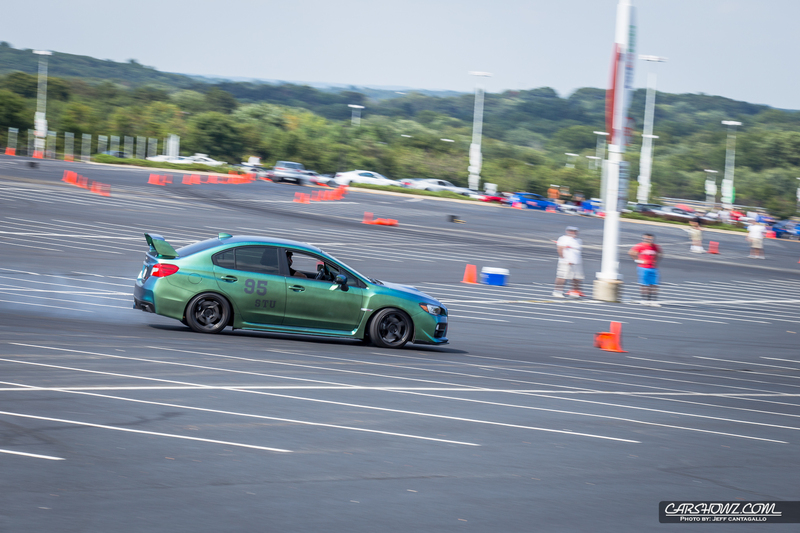 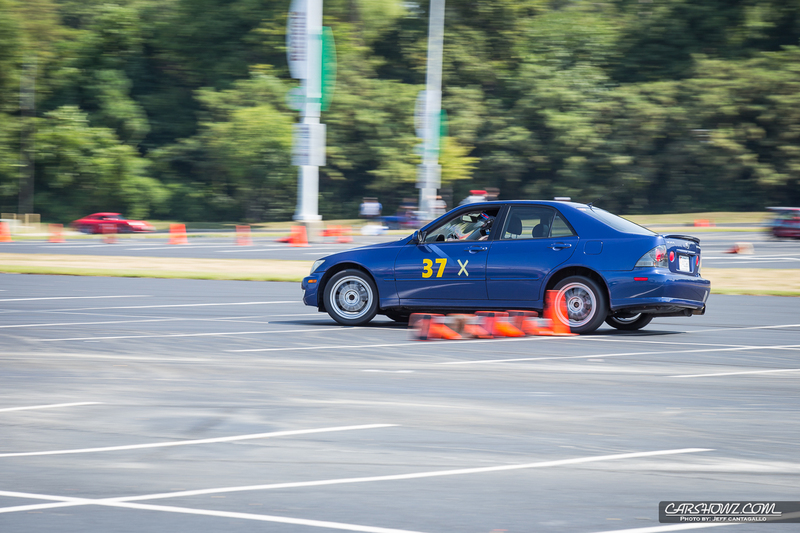 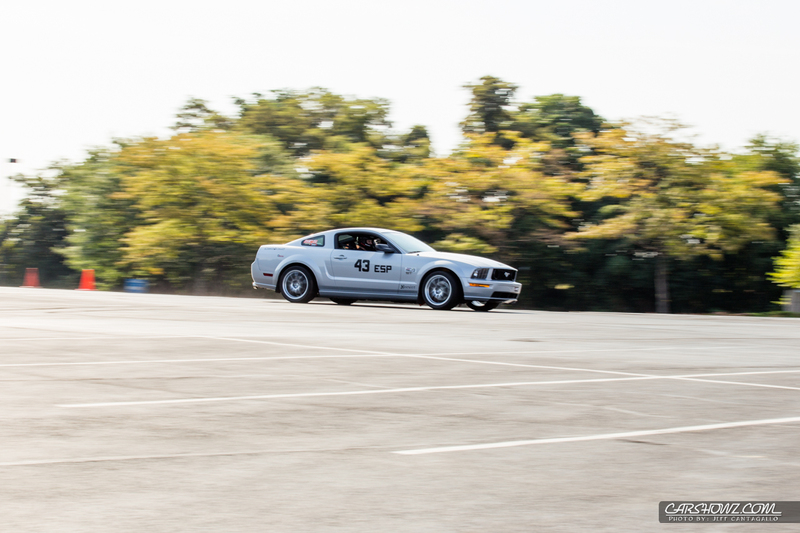 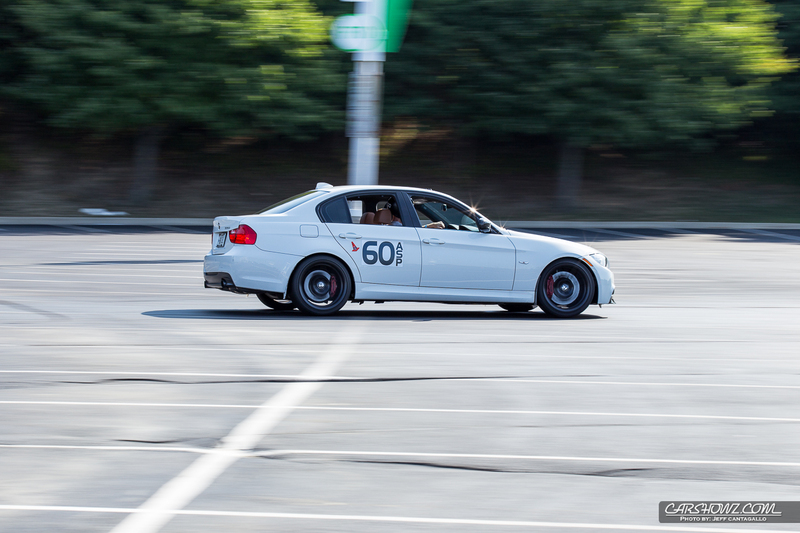 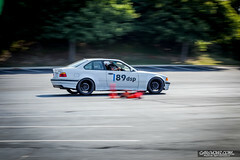 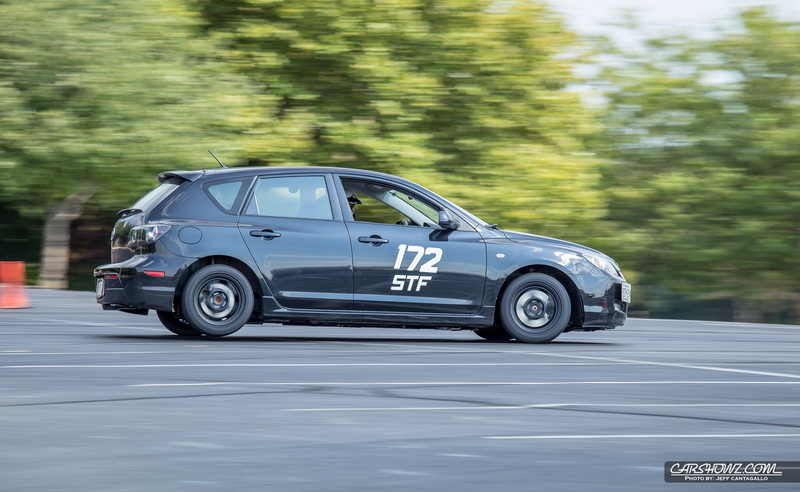 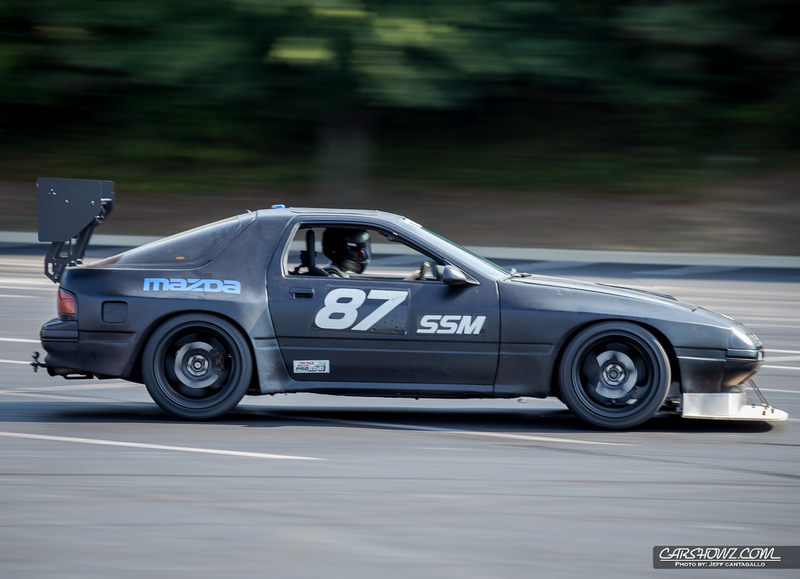 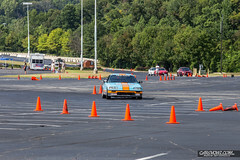 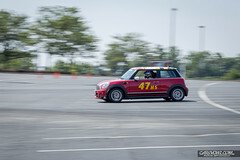 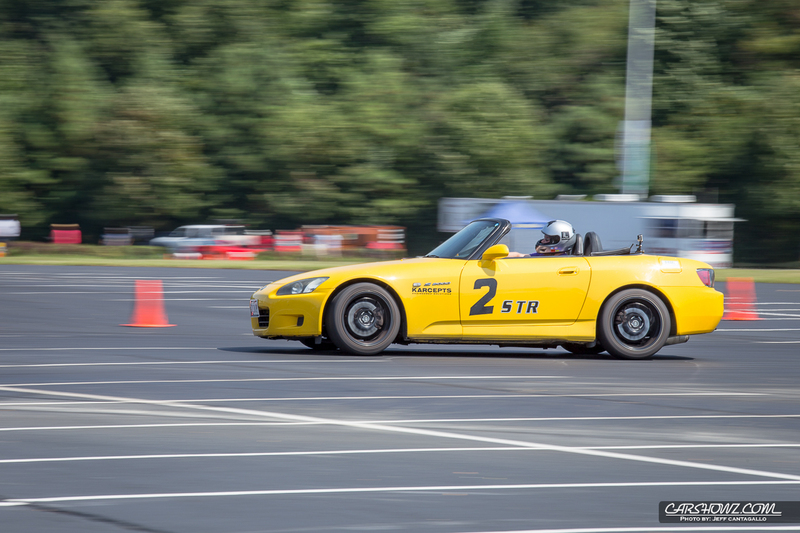 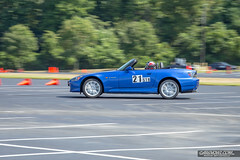 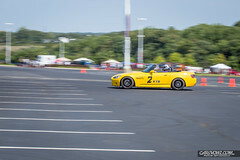 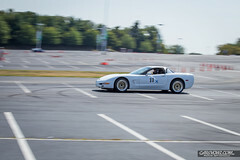 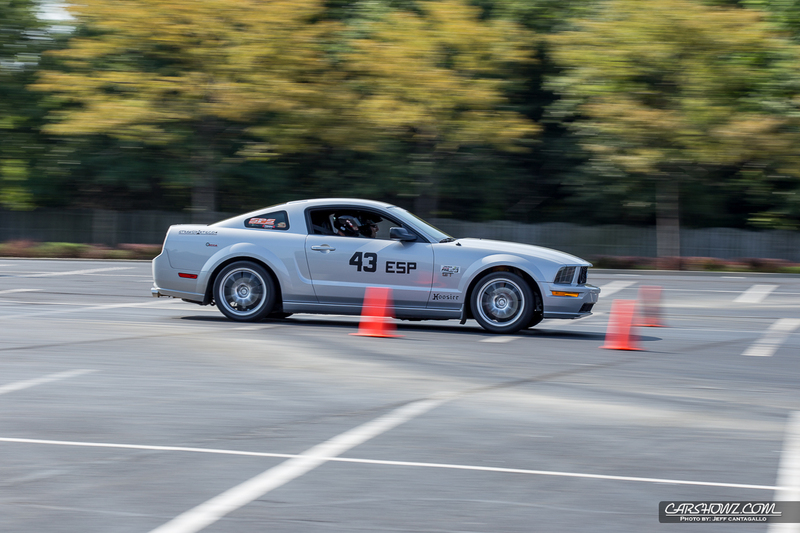 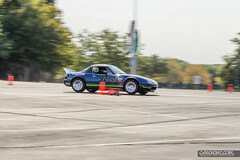 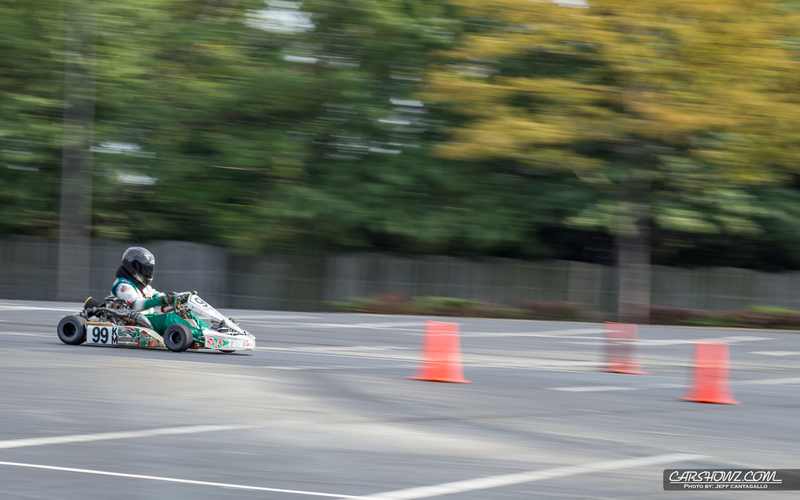 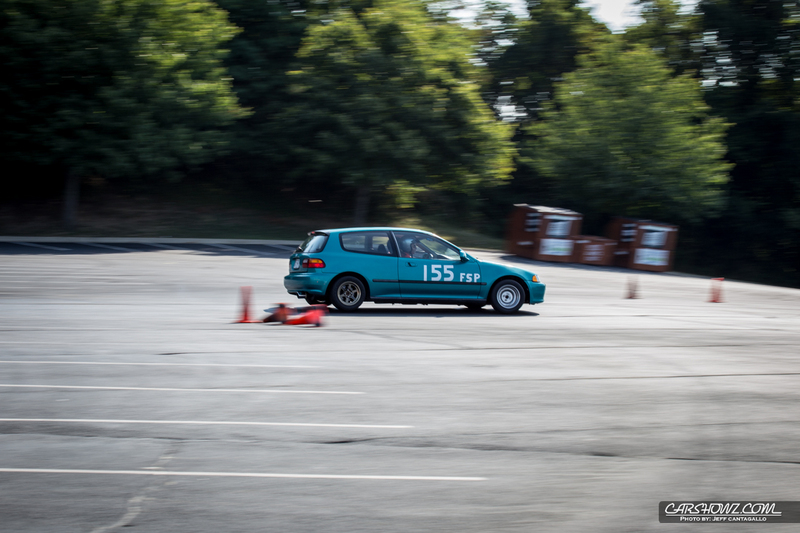 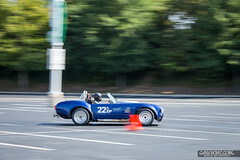 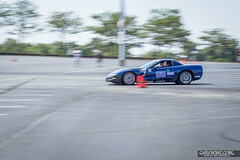 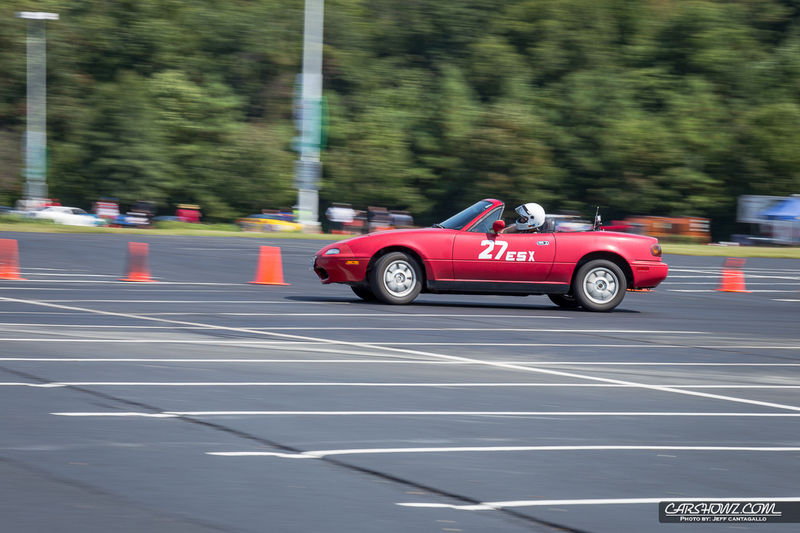 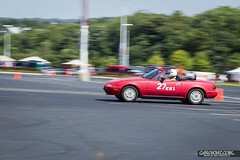 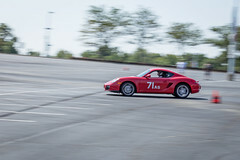 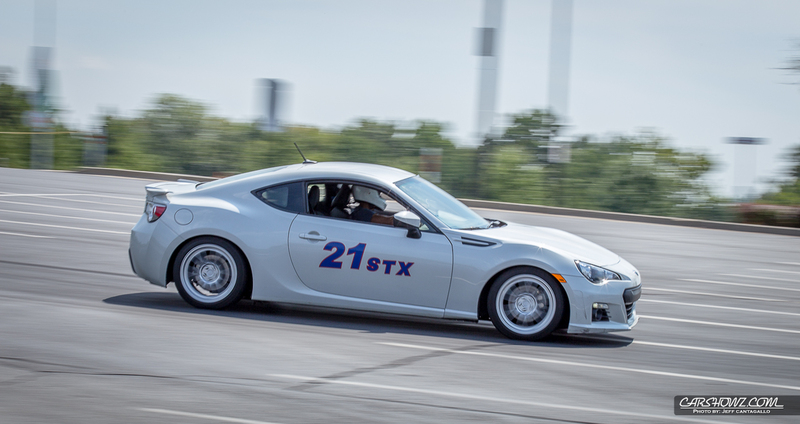 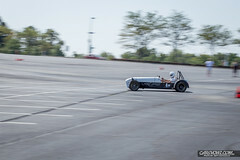 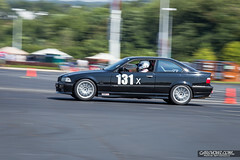 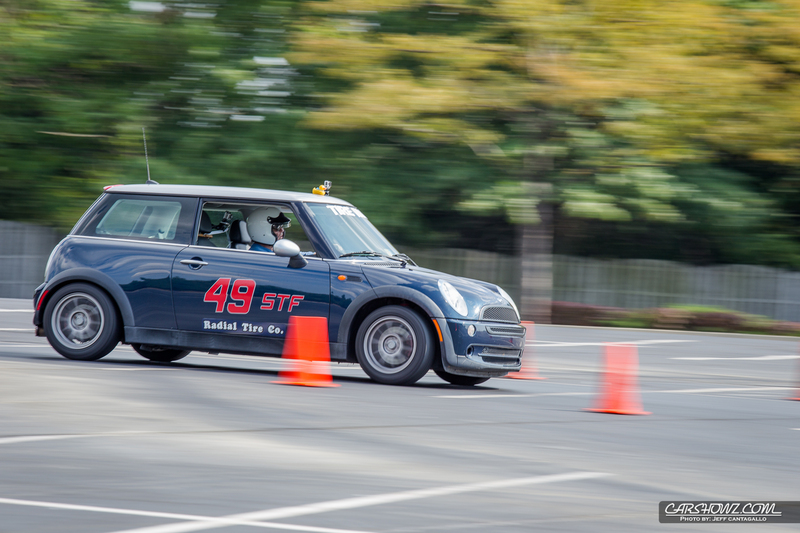 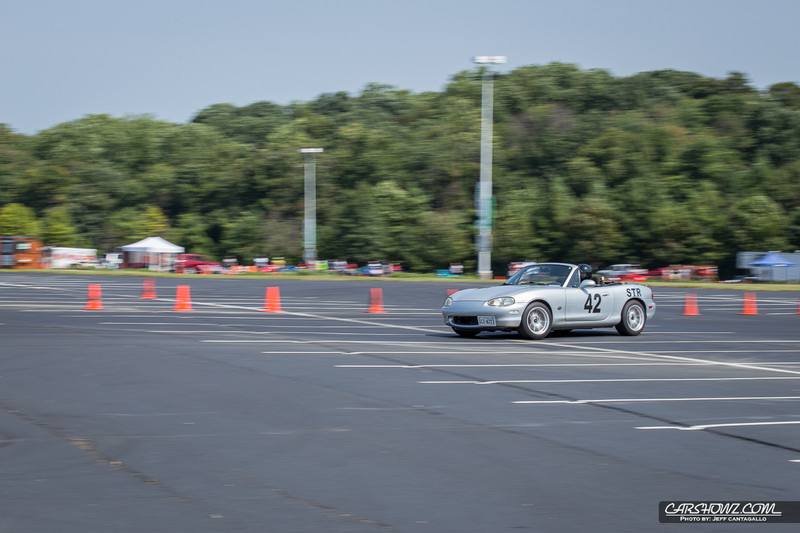 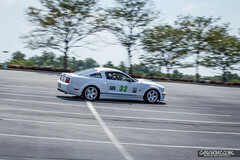 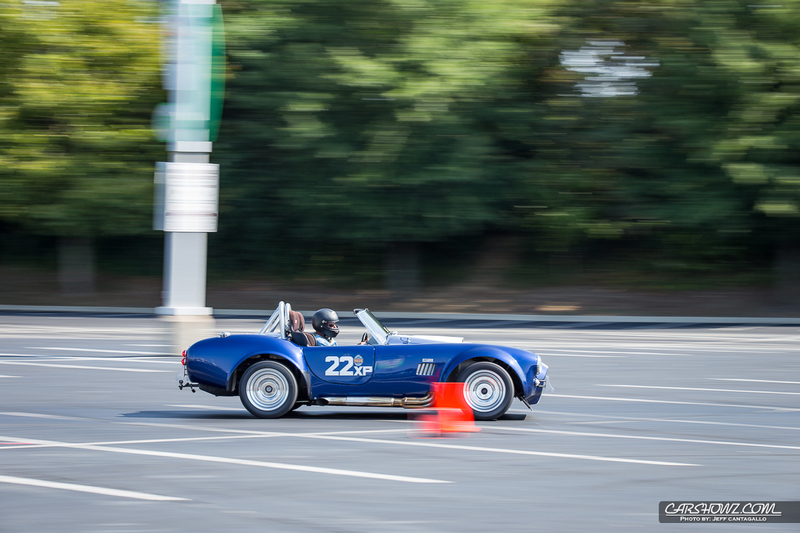 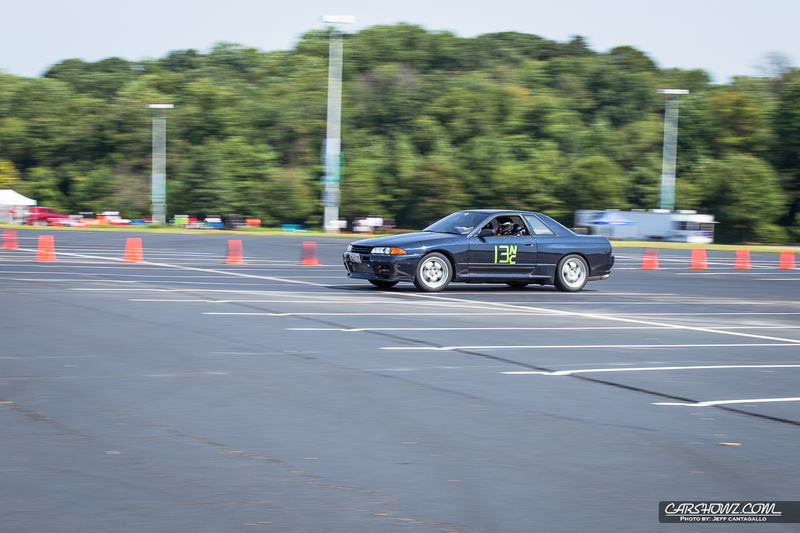 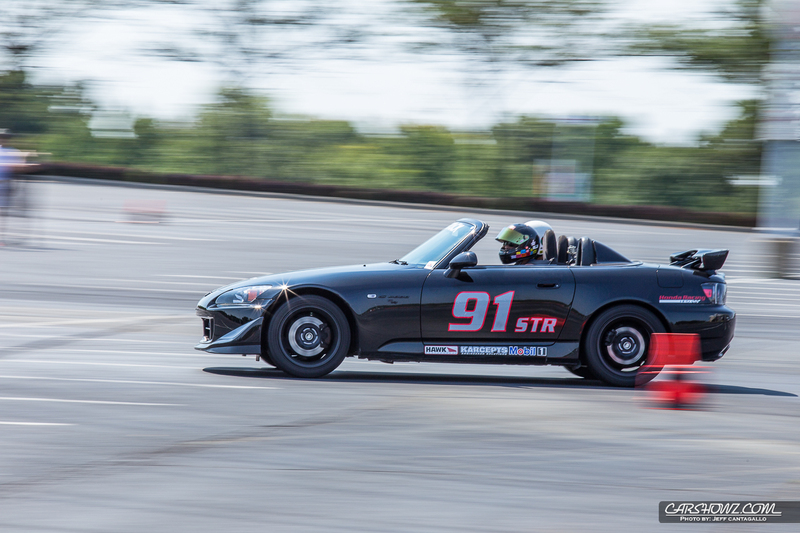 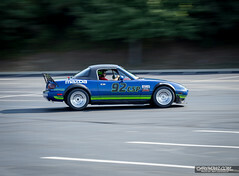 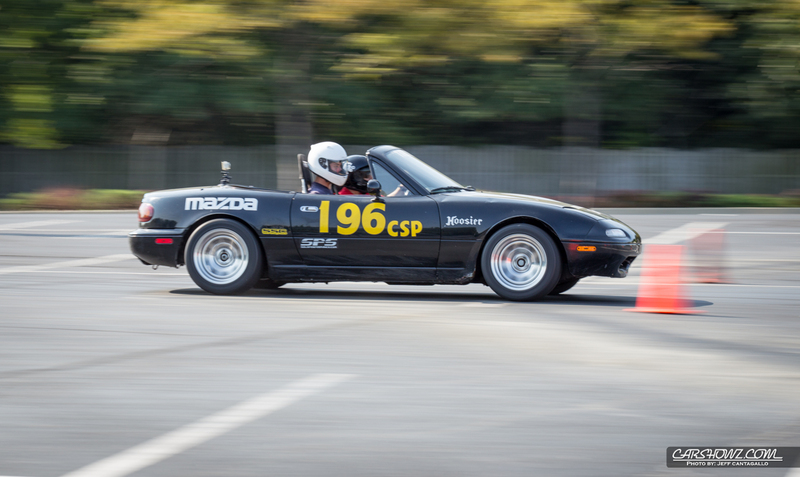 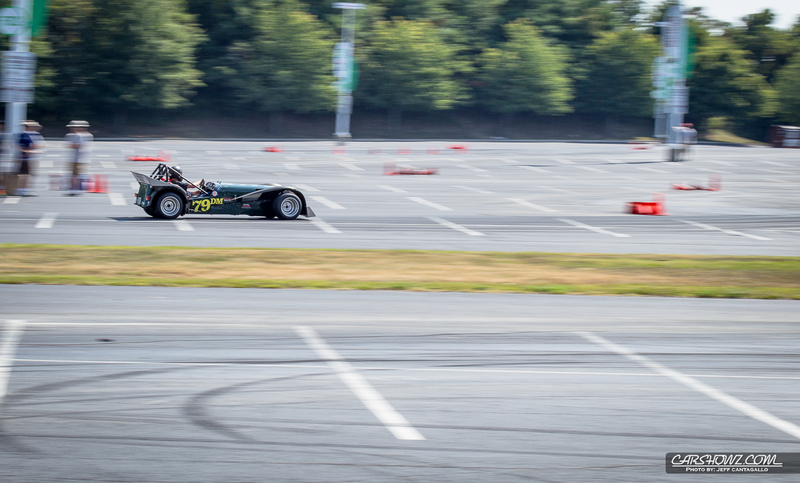 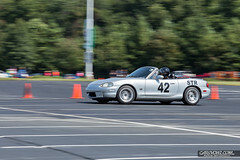 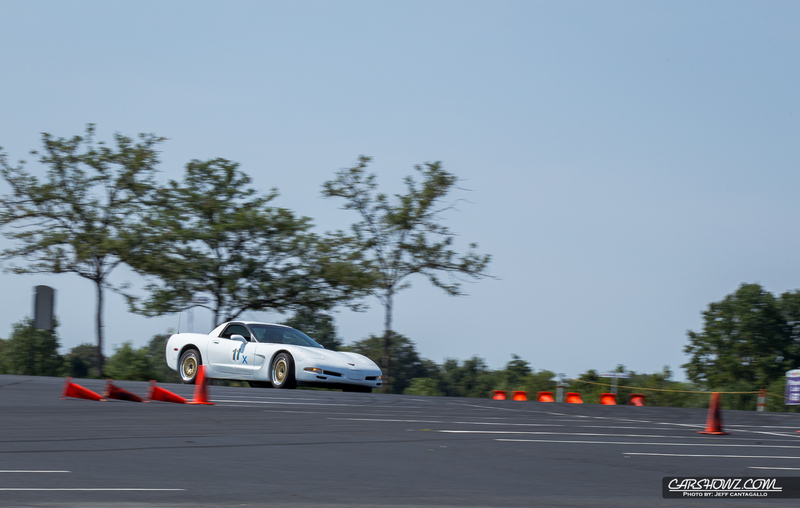 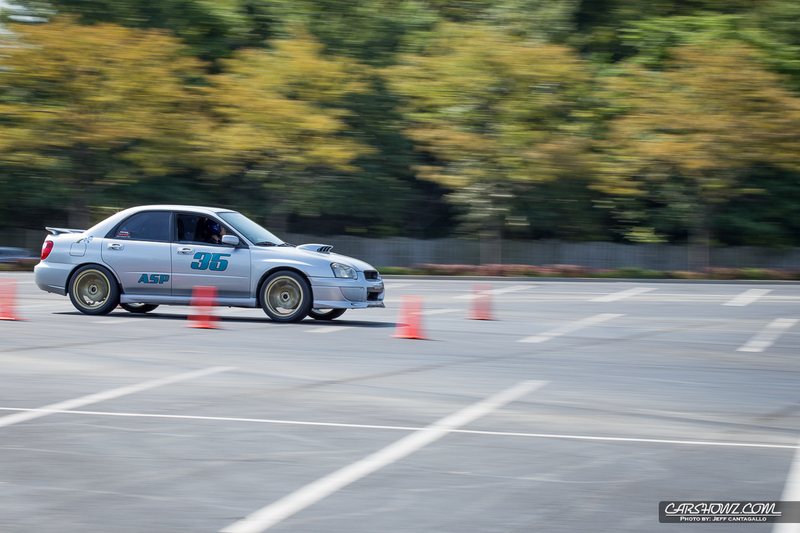 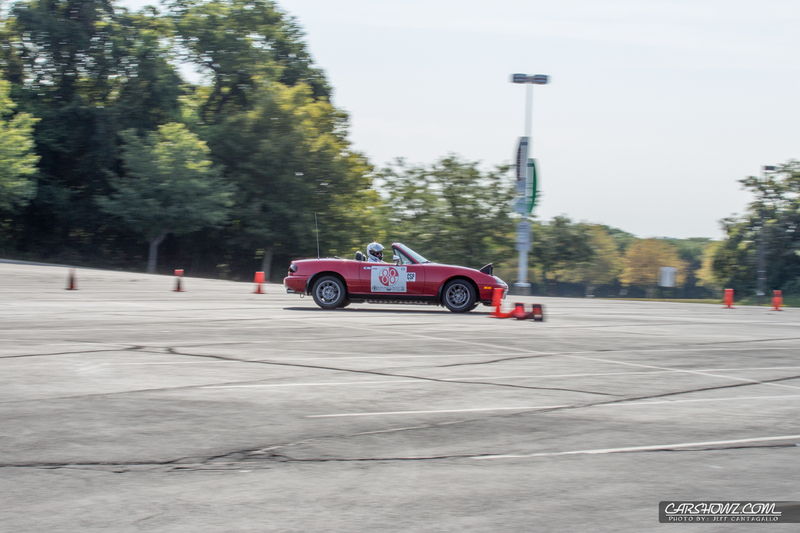 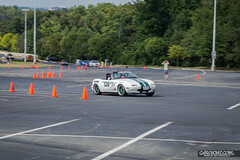 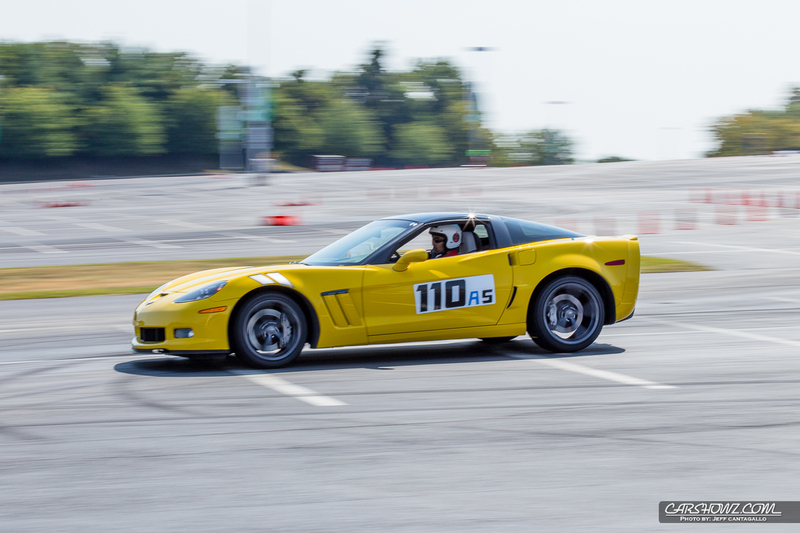 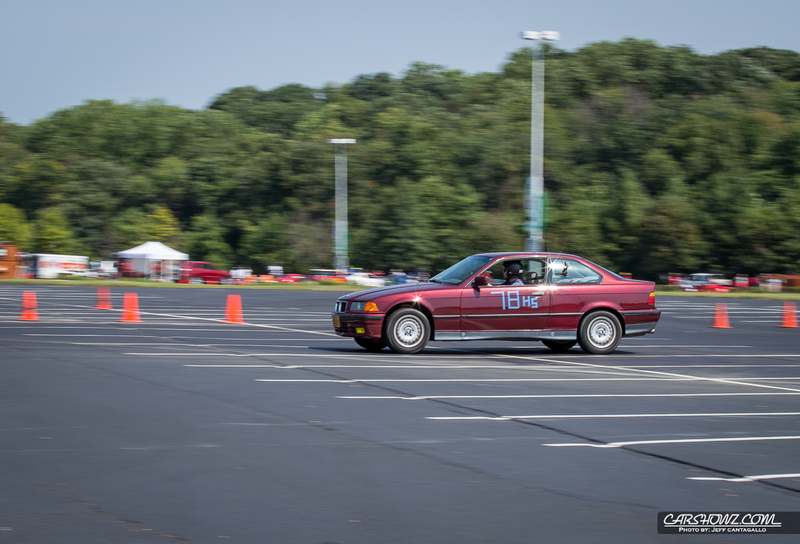 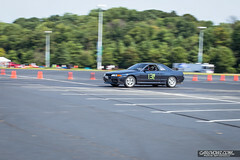 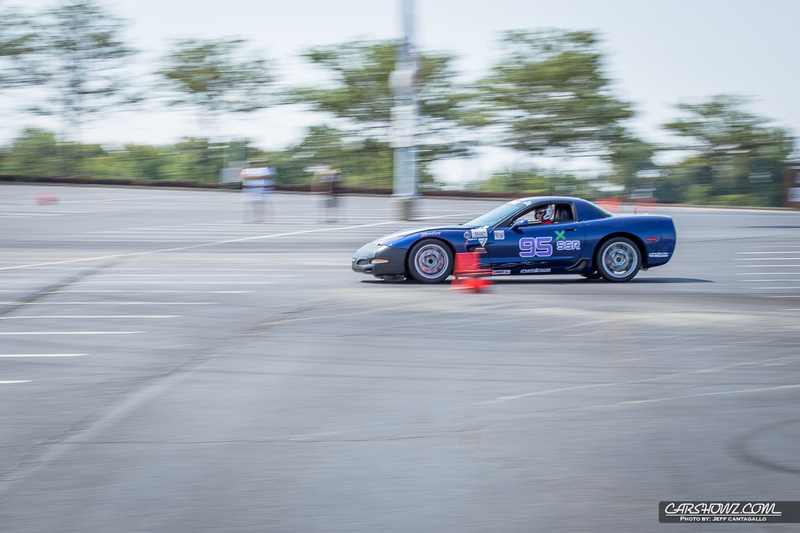 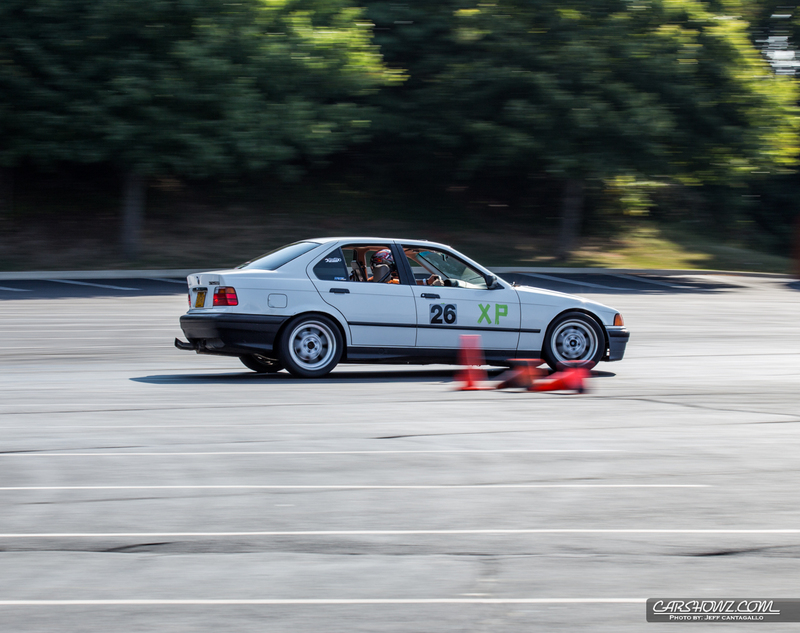 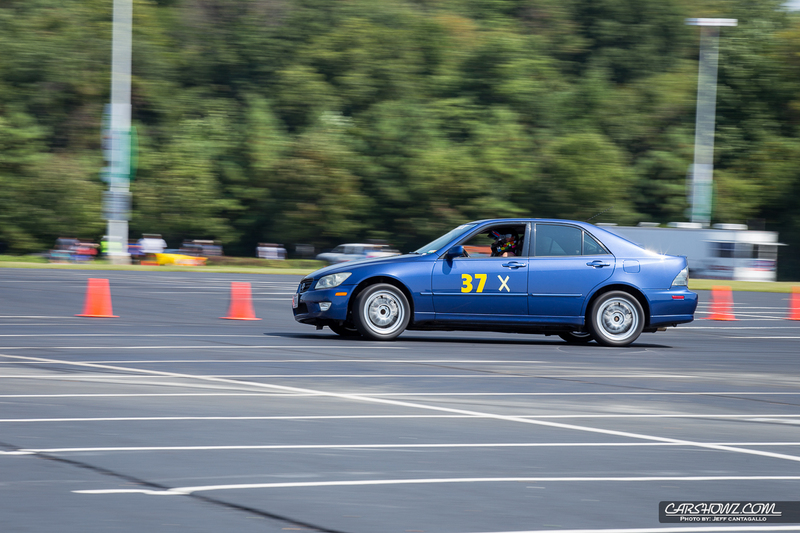 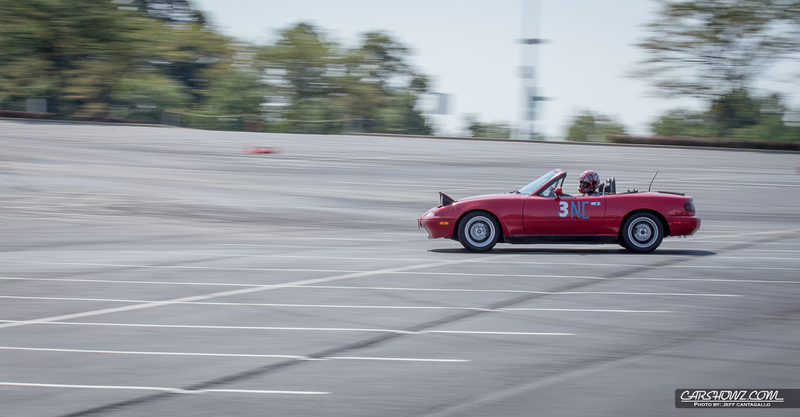 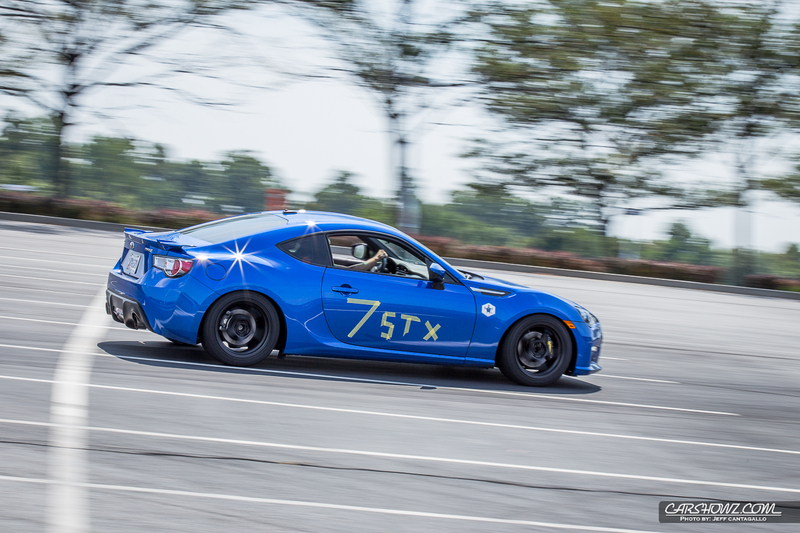 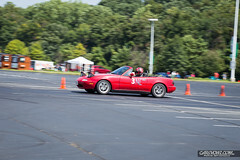 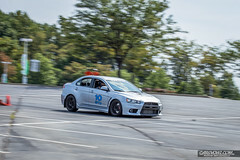 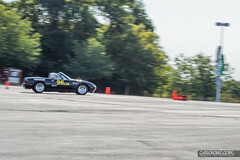 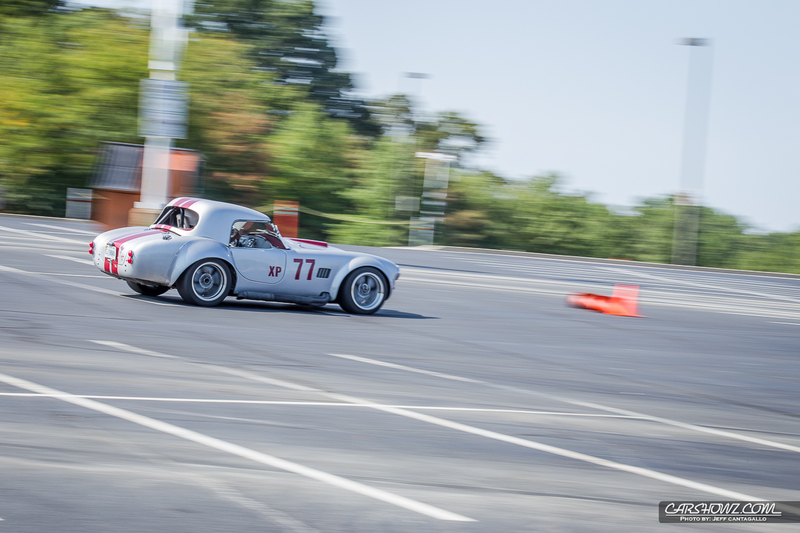 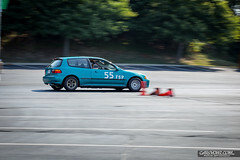 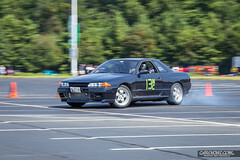 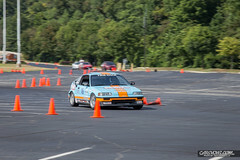 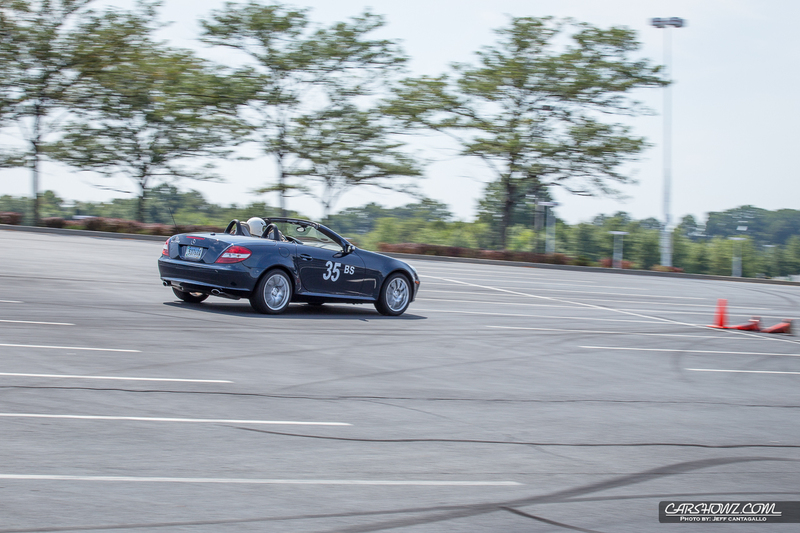 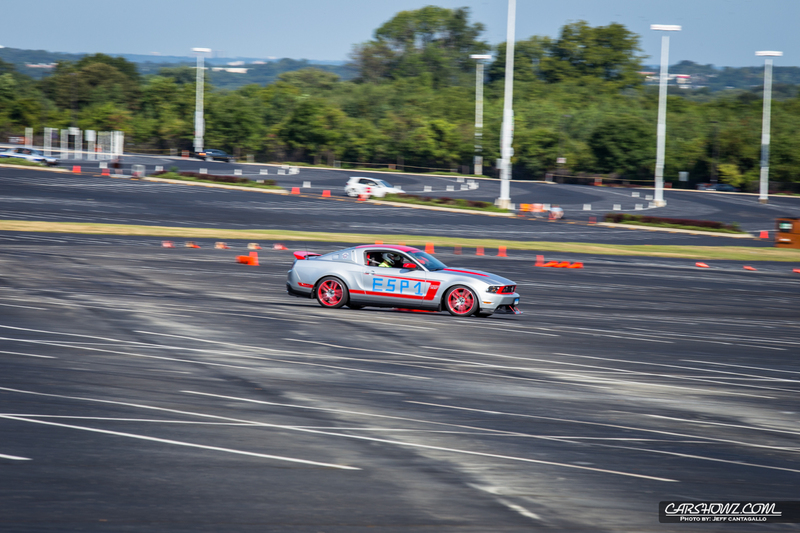 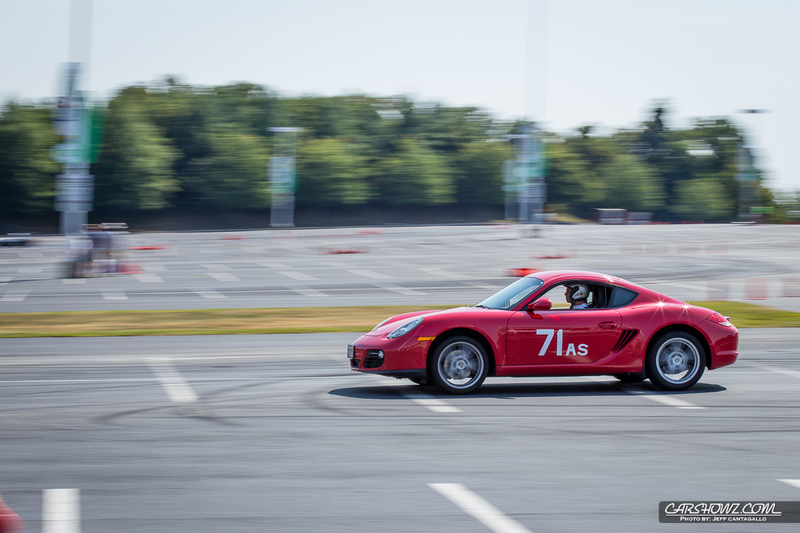 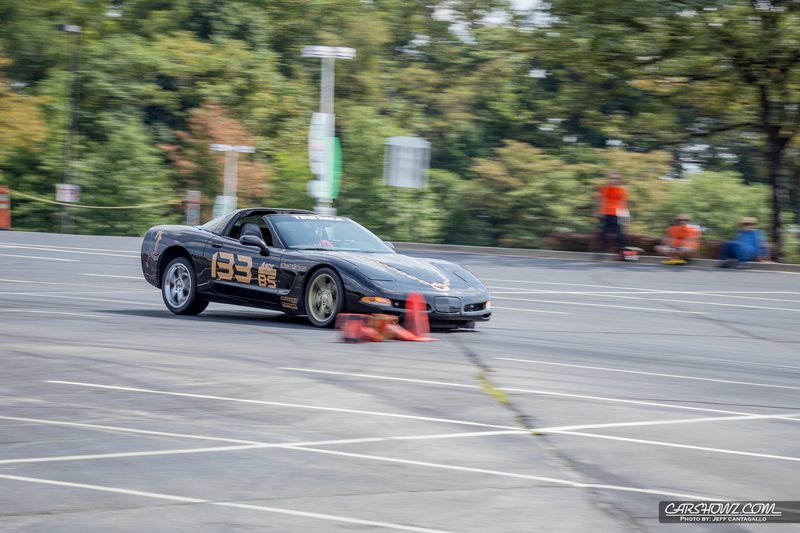 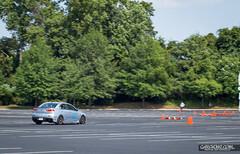 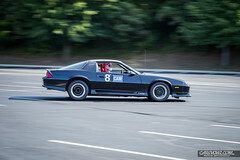 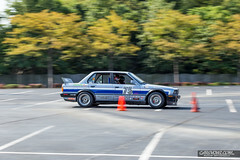 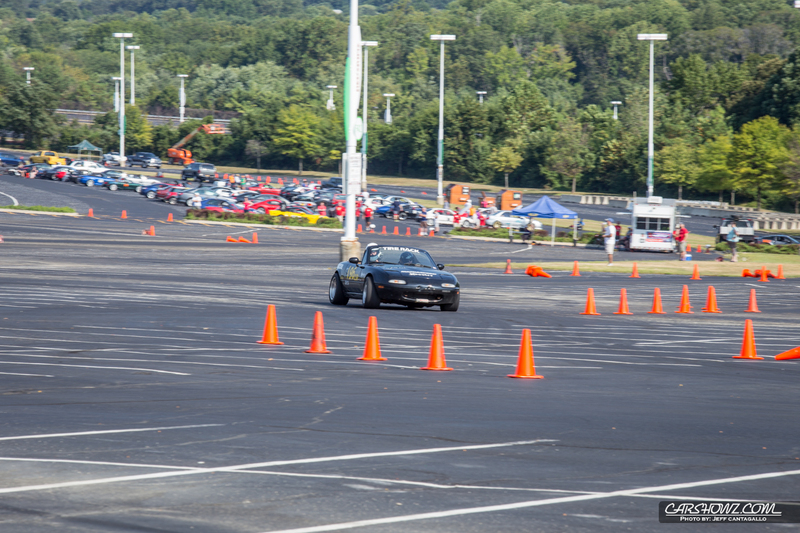 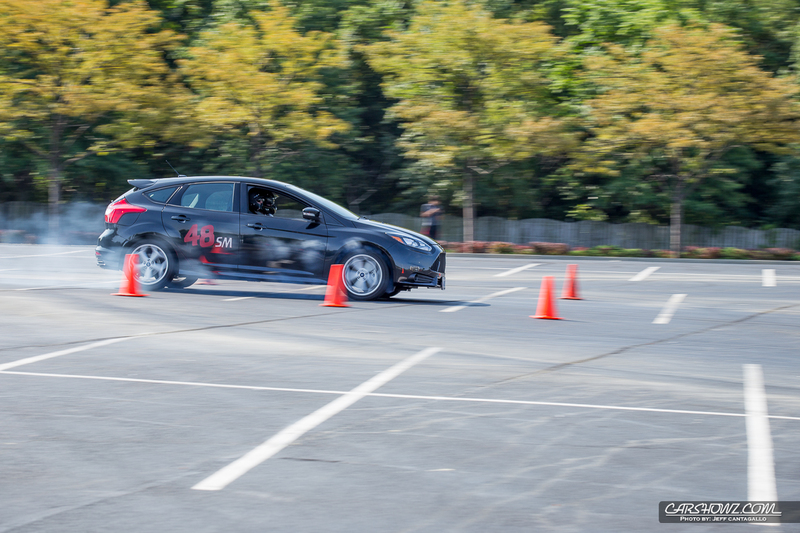 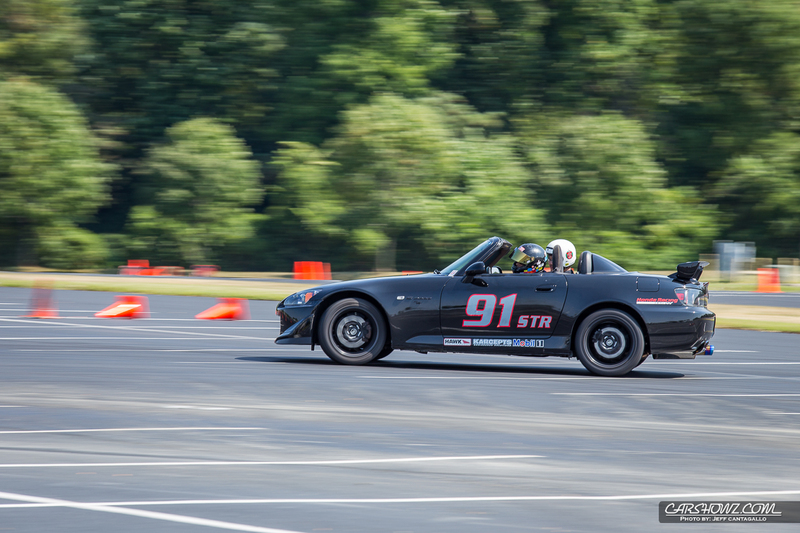 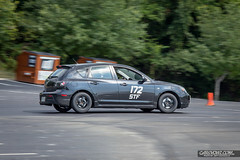 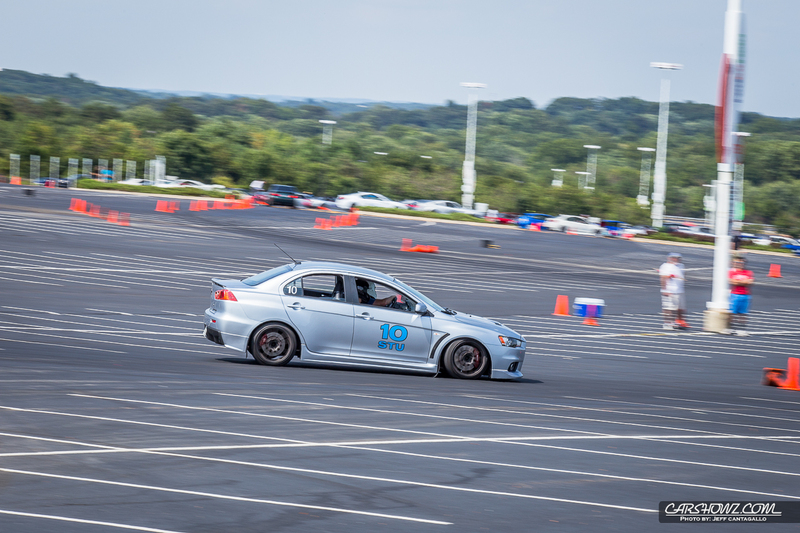 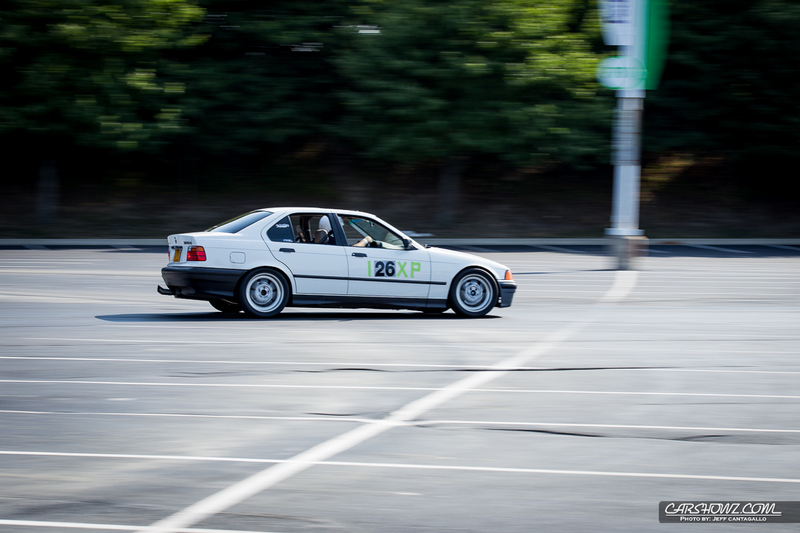 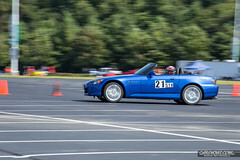 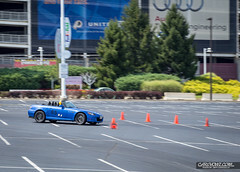 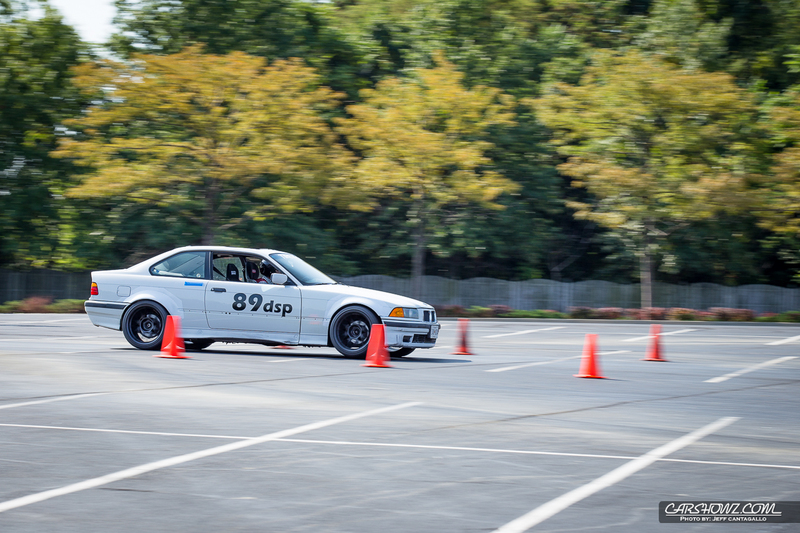 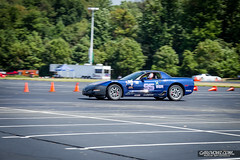 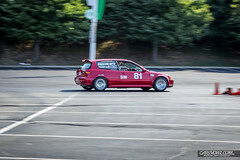 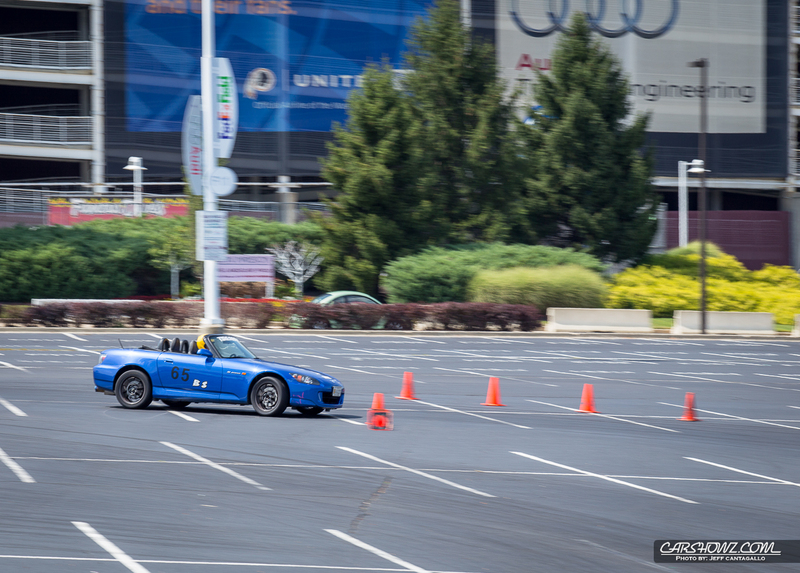 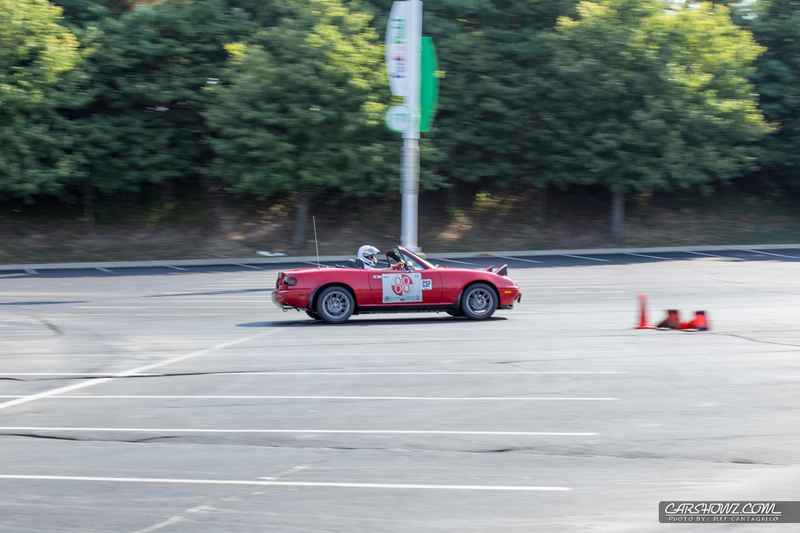 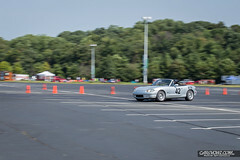 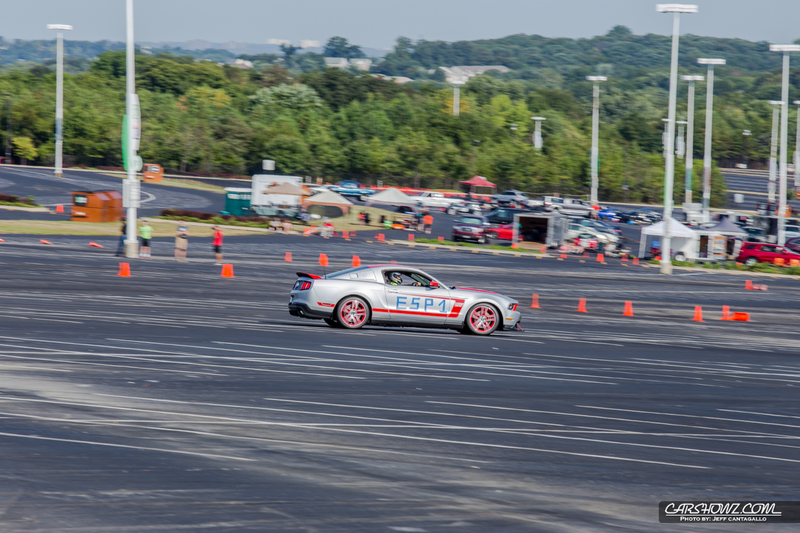 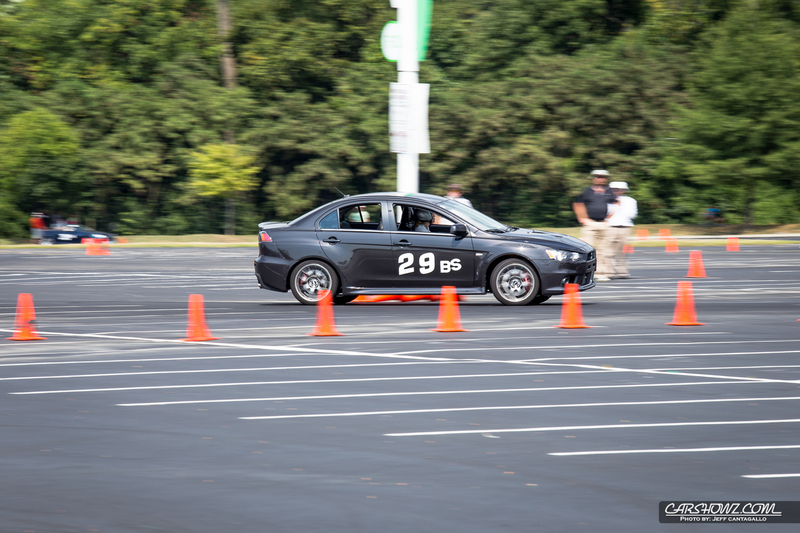 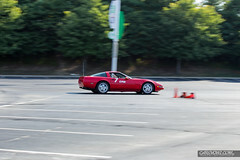 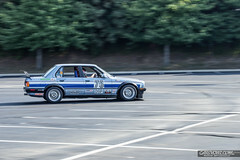 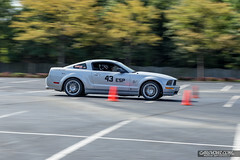 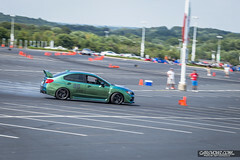 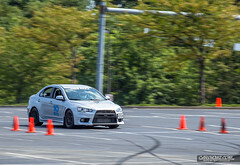 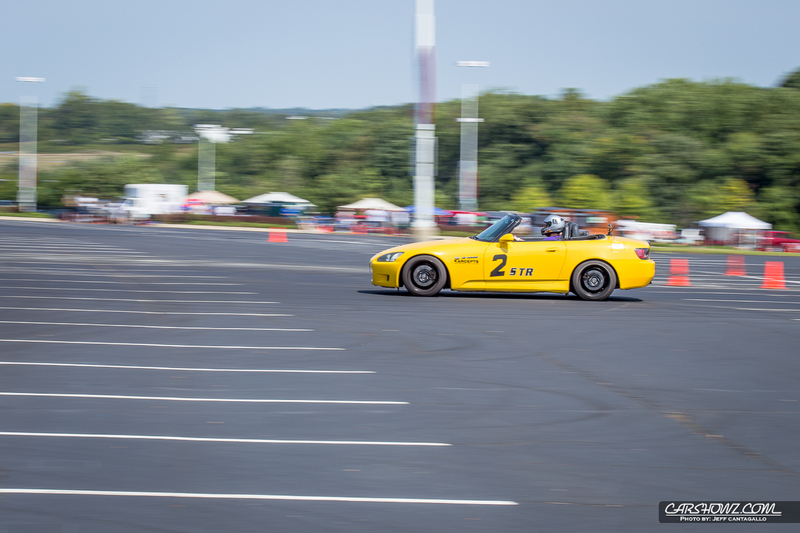 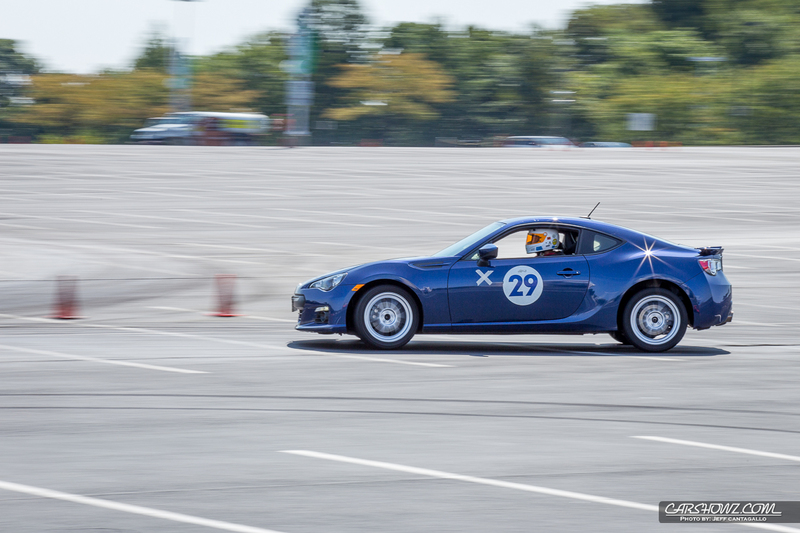 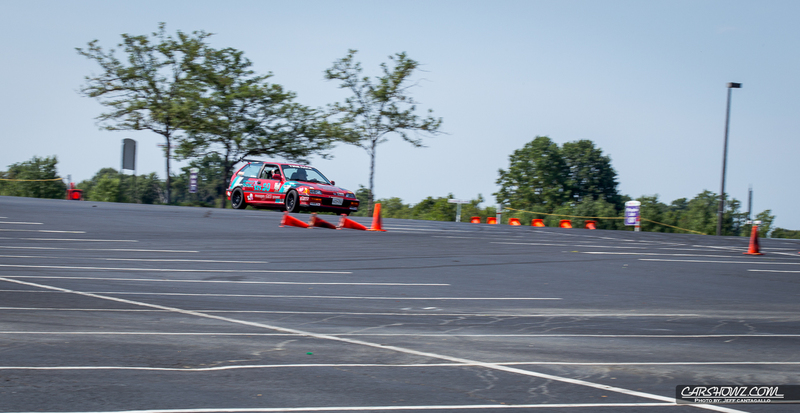 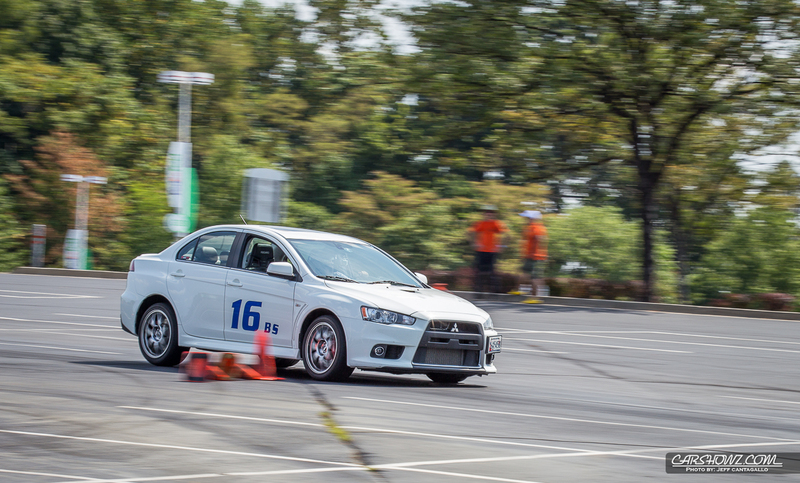 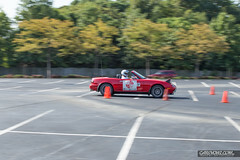 The WDCR has over 2000+ members which draws in different experiences of drivers from the region which creates a strong foundation for learning any one of the disciplines mentioned above because, you can leverage any one of the drivers experiences to hone your skills in auto cross and ultimately handling your vehicle. 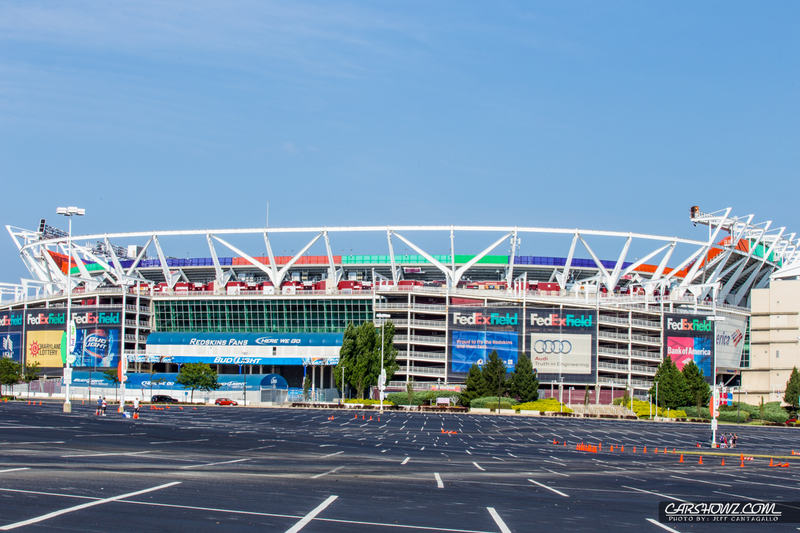 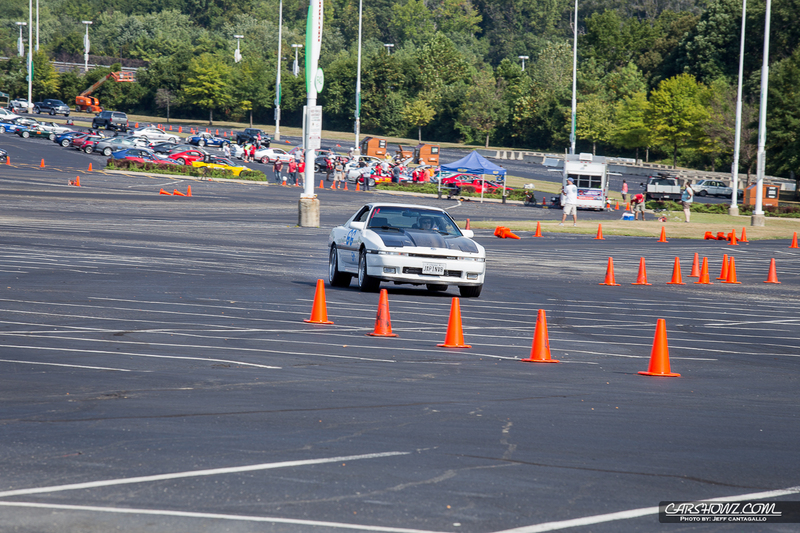 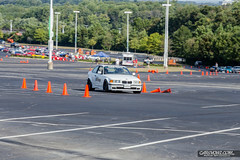 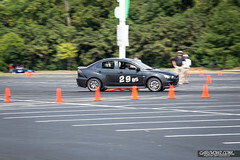 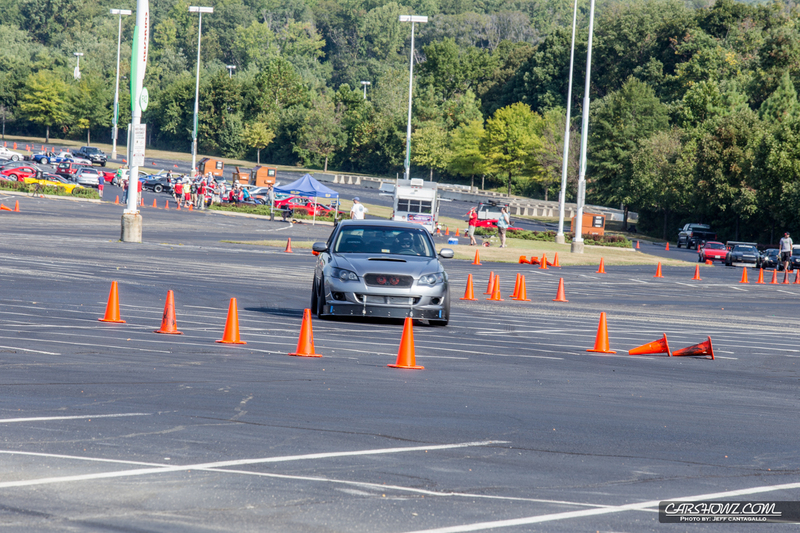 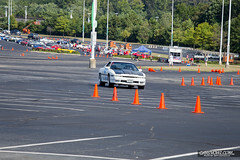 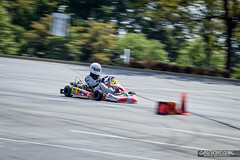 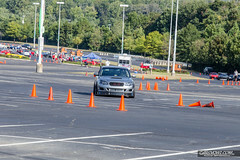 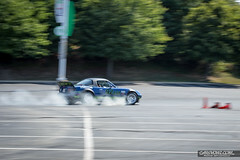 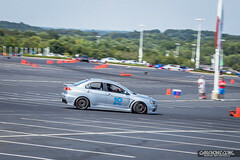 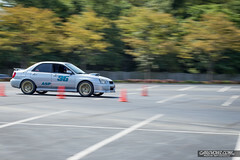 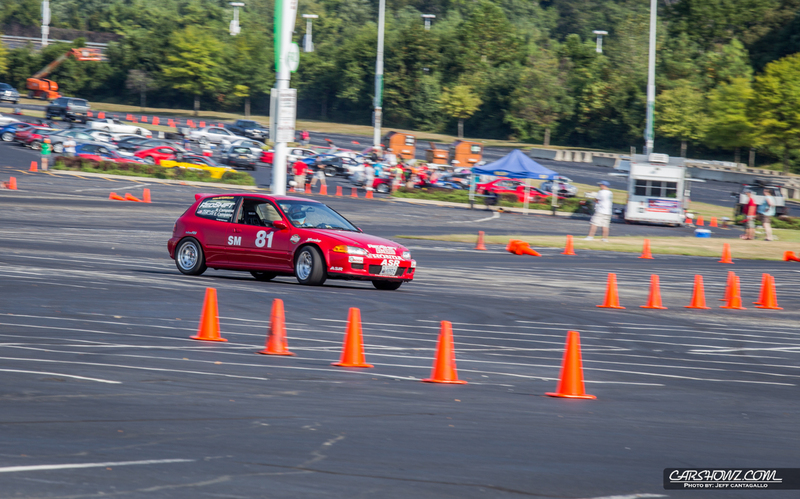 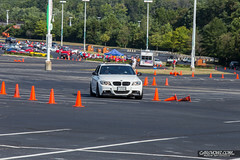 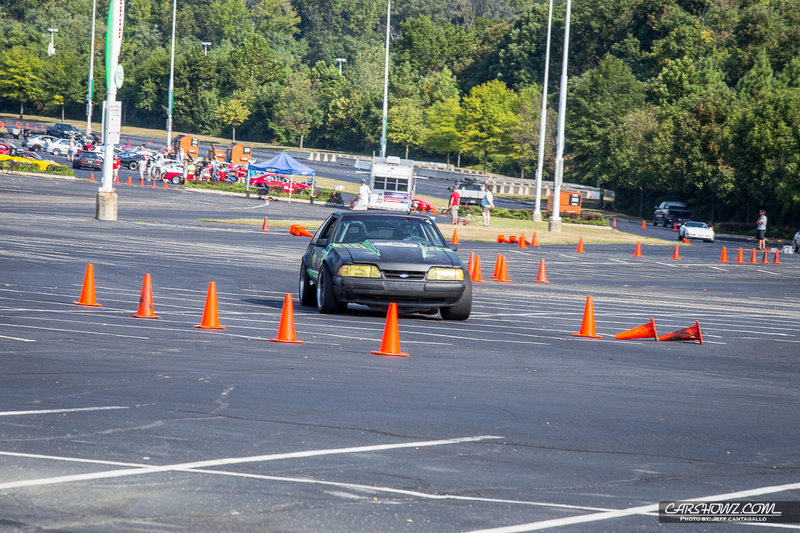 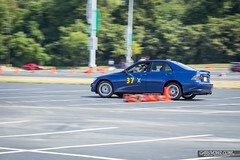 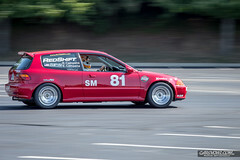 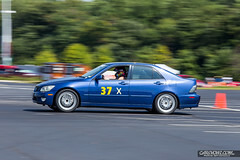 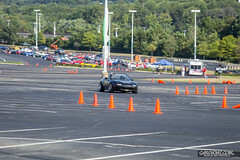 I had the priviledge of spending the day at WDCR’s AX Event #6 at Fedex Field in Hyattsville, MD. 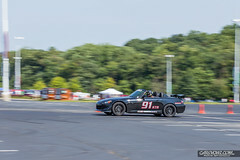 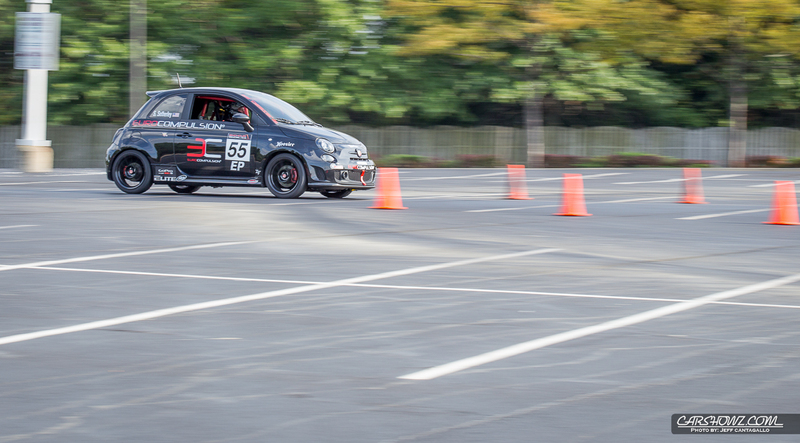 Invited by my good friend Shawn Setherly who is a member of the WDCR SCCA and runs the Solo events with a full race prepped Fiat Abarth. 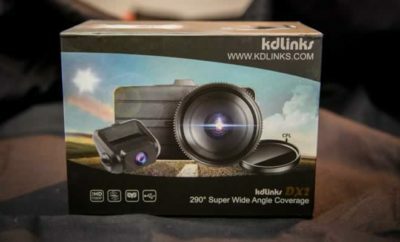 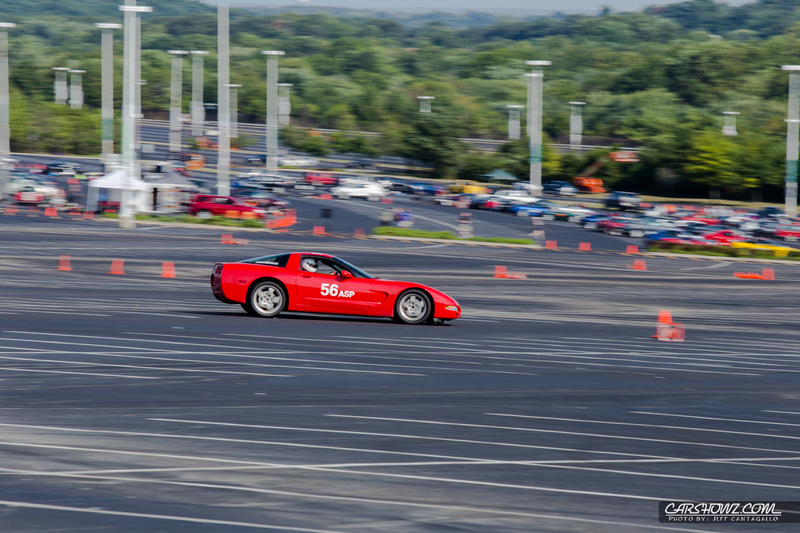 My goal was to come out for the day and capture the event through my camera lens. 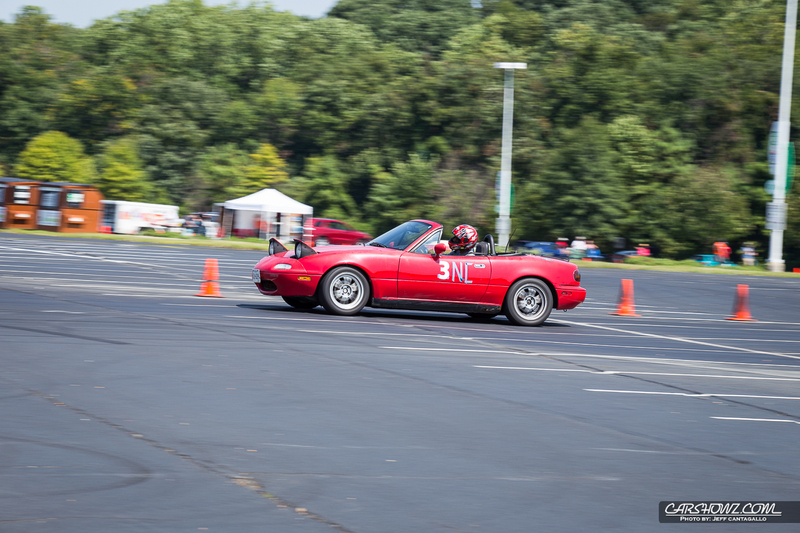 With just shy of 3,000 photos for the day, I think I have achieved that. 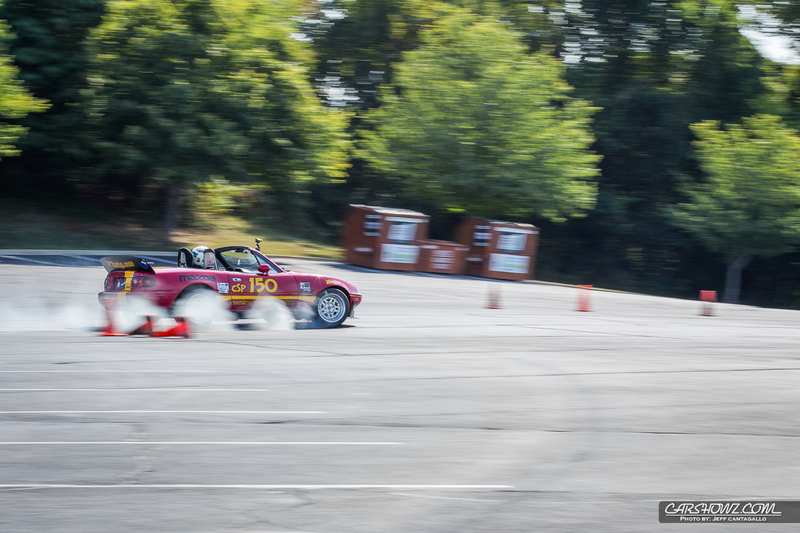 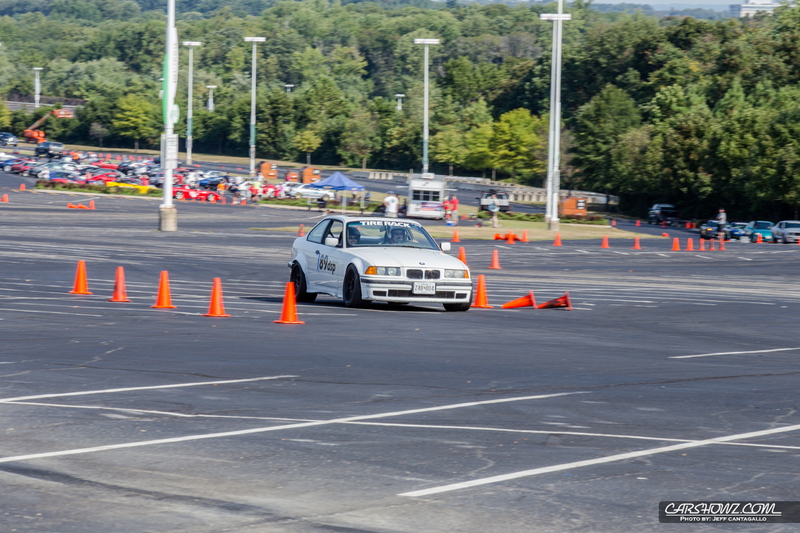 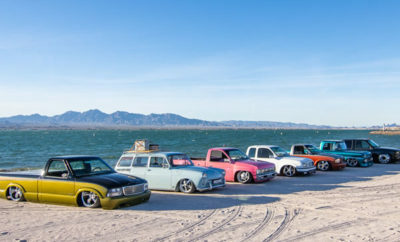 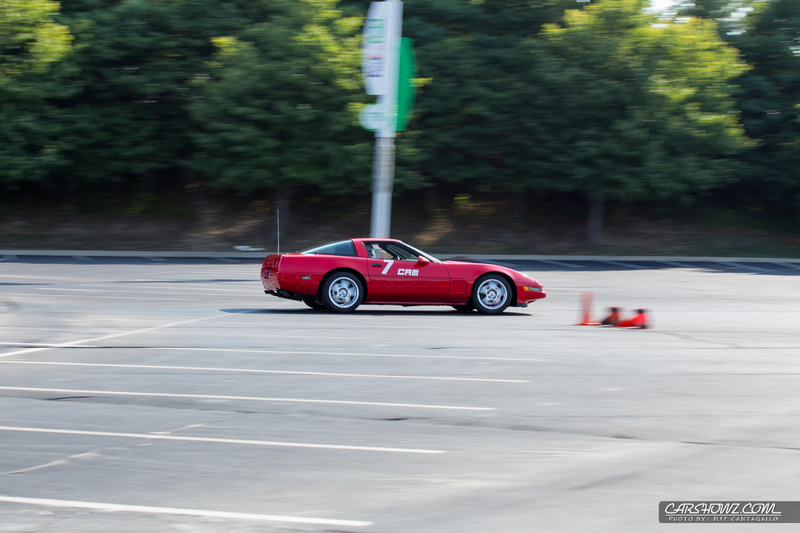 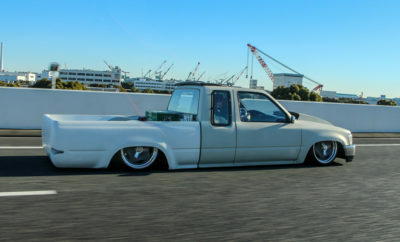 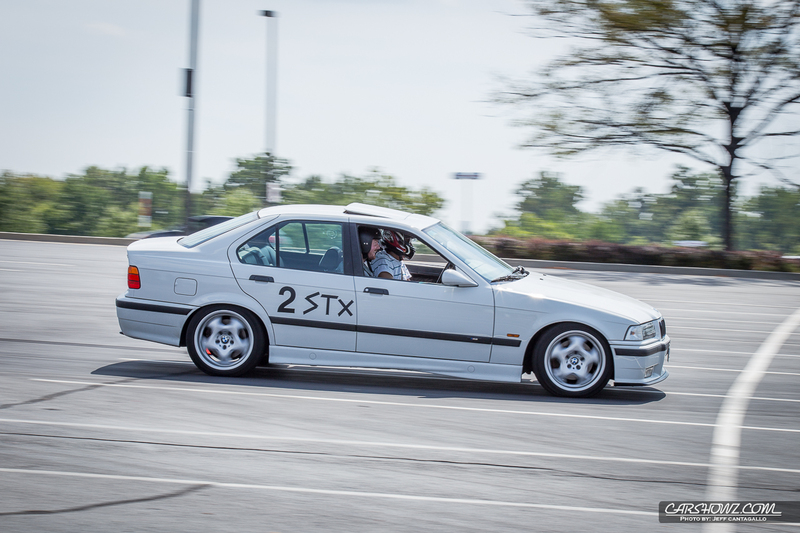 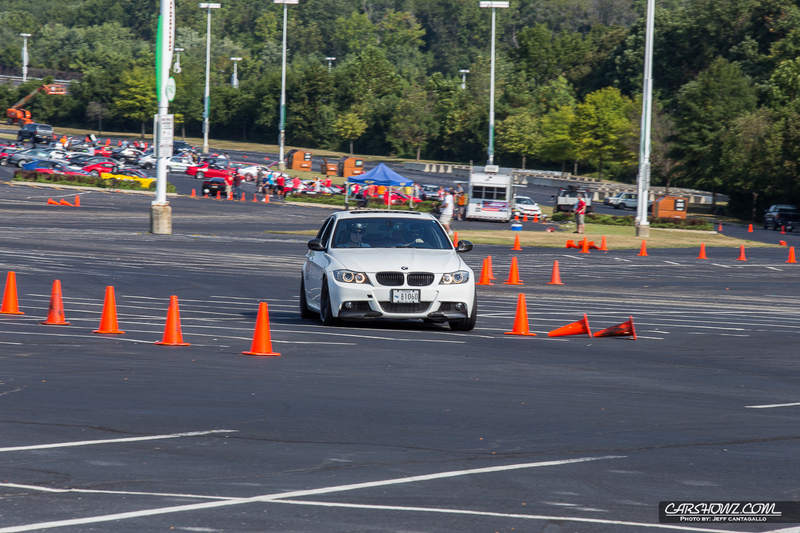 Lets just say I got excited to shoot moving cars versus our standard cars parked at a car show. 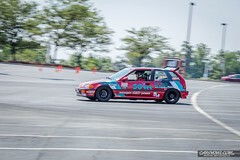 I believe there was a total of 5 heats for the day, each driver running 4 laps each and with the larger heats running 40+ cars you can see how easily you can snap a few thousand photos. 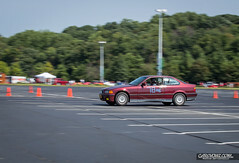 Now I am no stranger to being around cars and track events, but I can tell you the atmosphere was very relaxing. 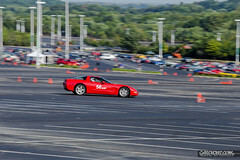 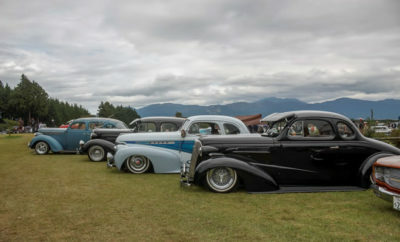 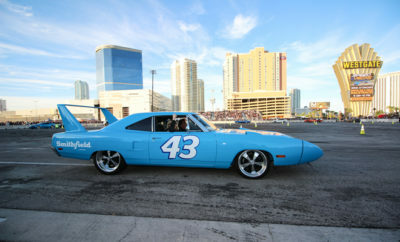 Everyone was very friendly and watching all different genres of vehicles going around the track made for a great day. 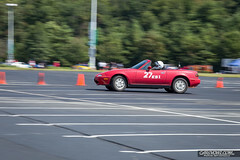 Mazda’s, BMW’s, Mustangs, you name it, it was out there. 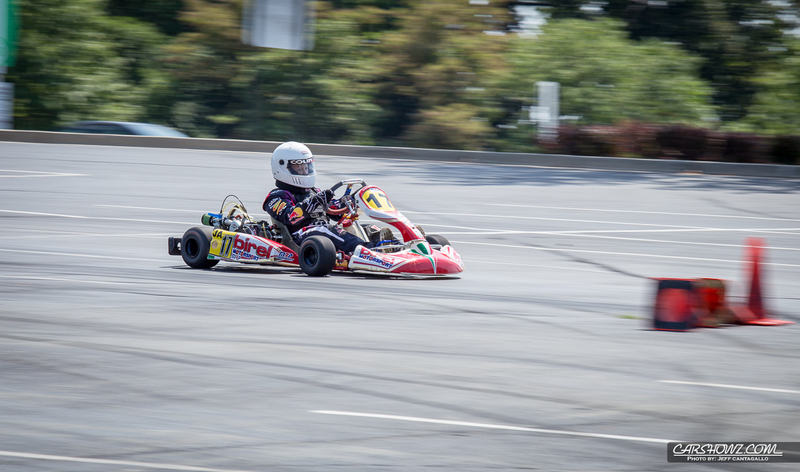 Also watching kids and adults rip around on the track in their shifter karts was pretty awesome, 40-50 MPH and ripping through the turns like nothing. 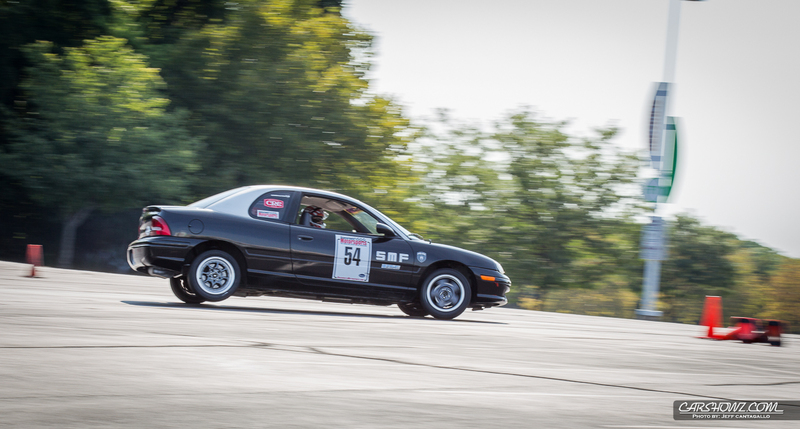 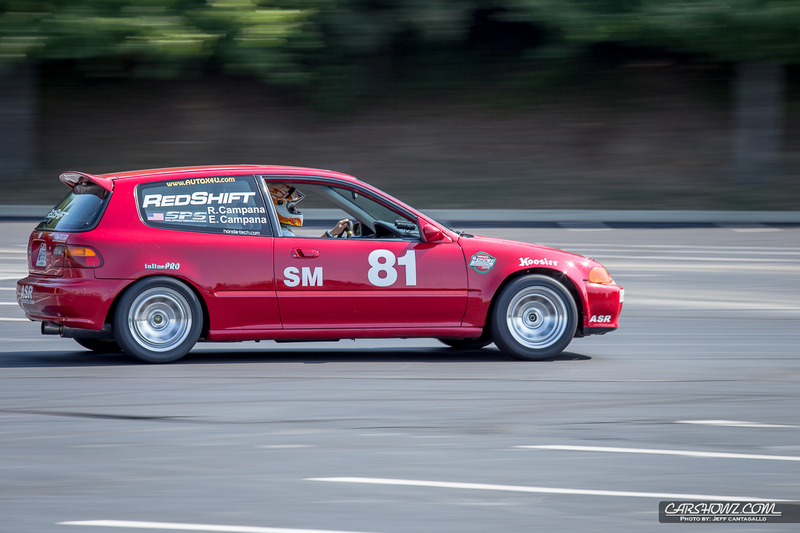 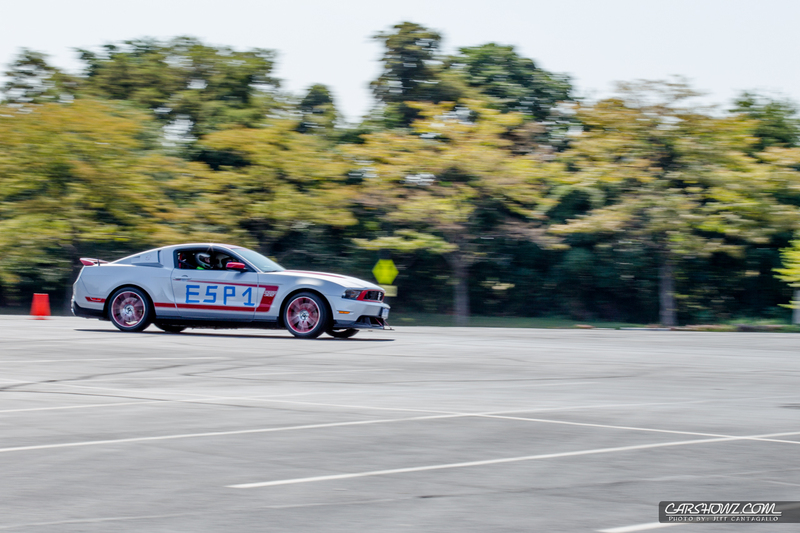 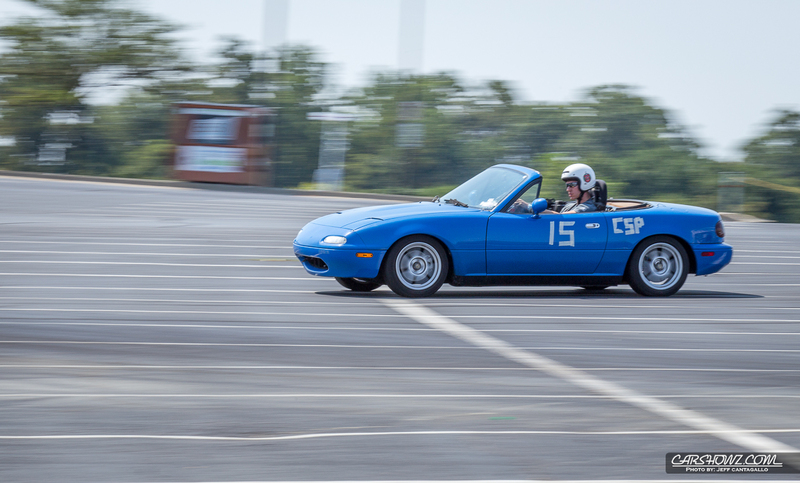 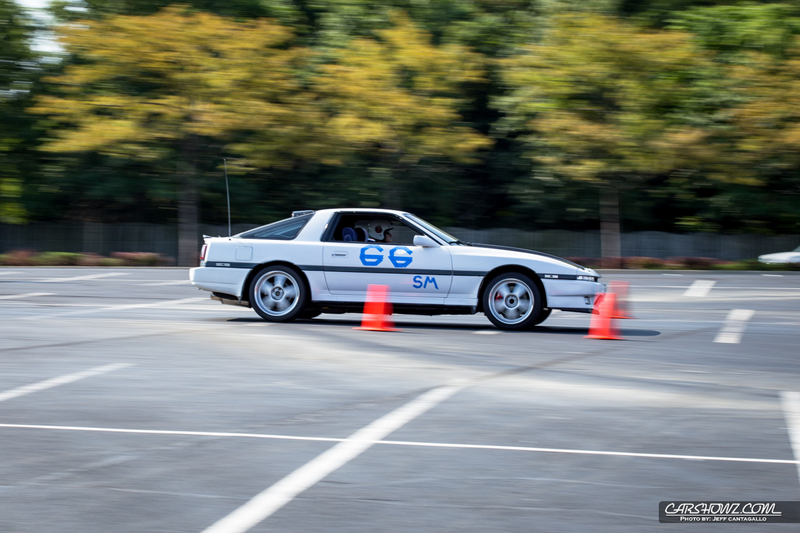 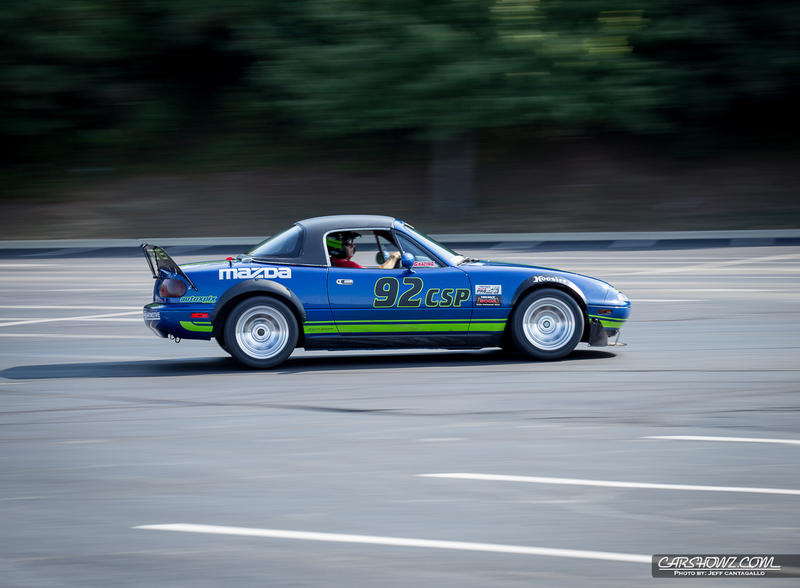 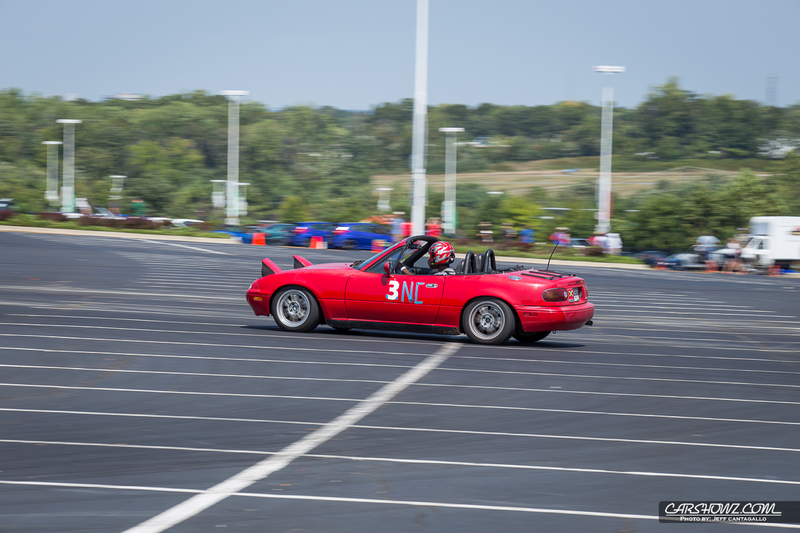 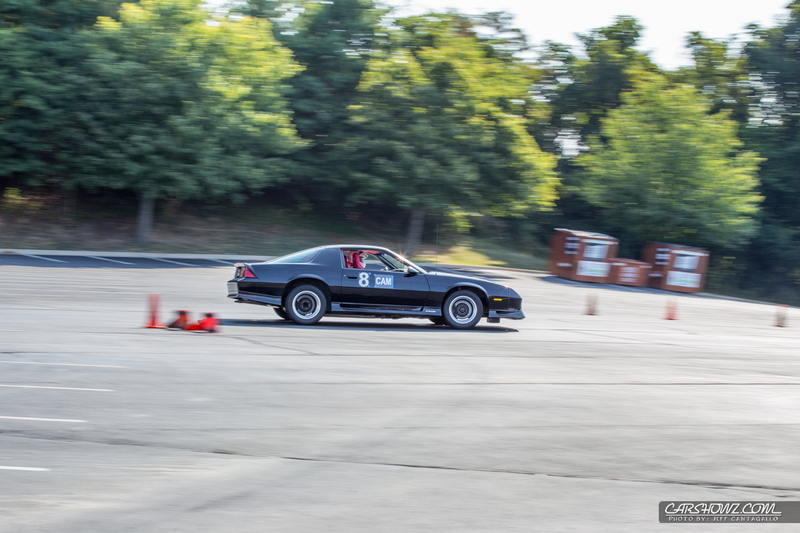 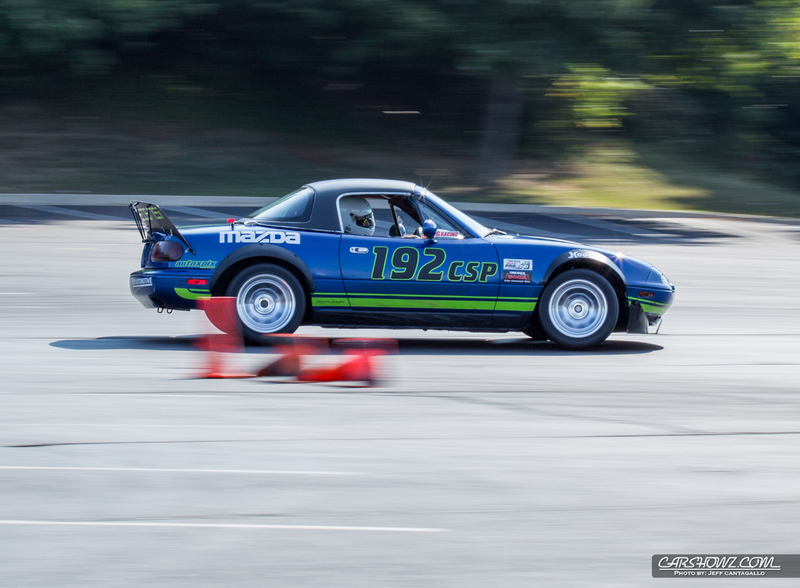 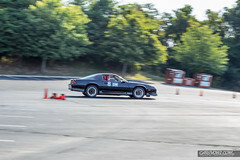 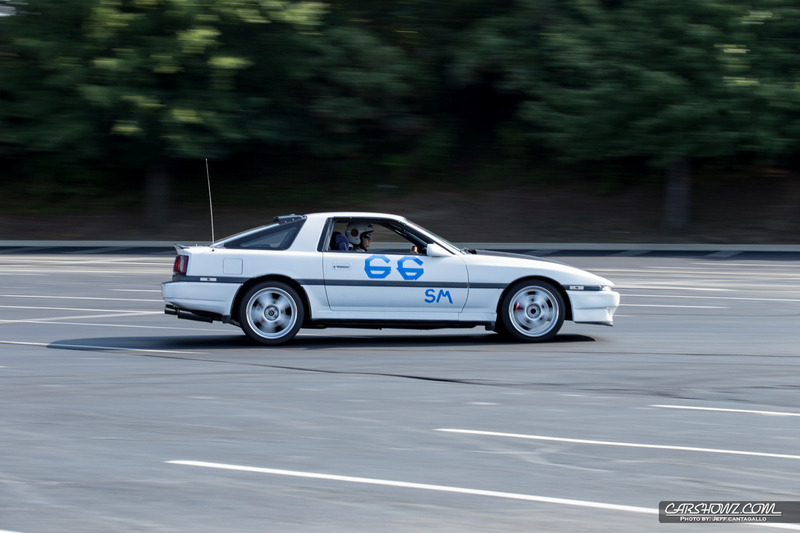 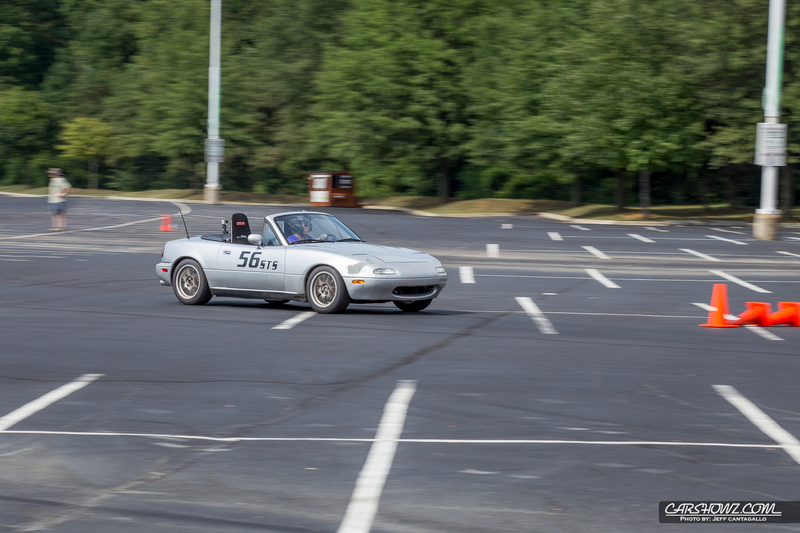 If you are in the Washington D.C. region, I highly recommend you checkout the WDCR SCCA website at http://www.wdcr-scca.org/ and consider joining. 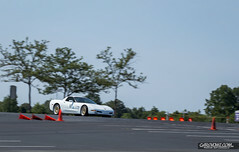 There is no limitations, this group will help you become a better driver and you can have fun while doing it.